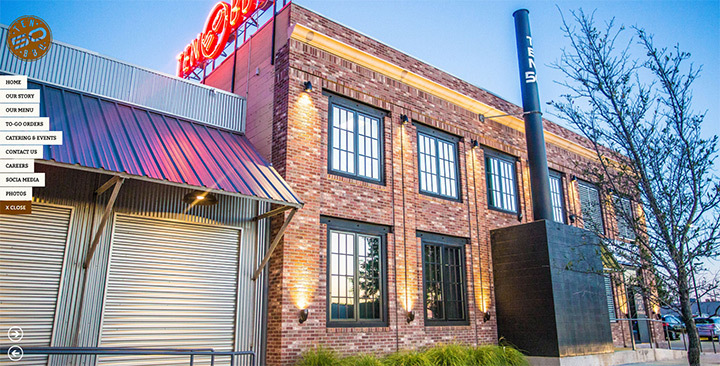 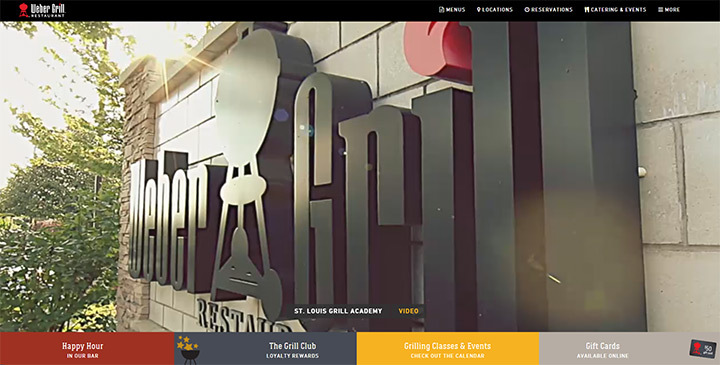 Bar and grill restaurants have the most unique and flavor-packed designs imaginable. 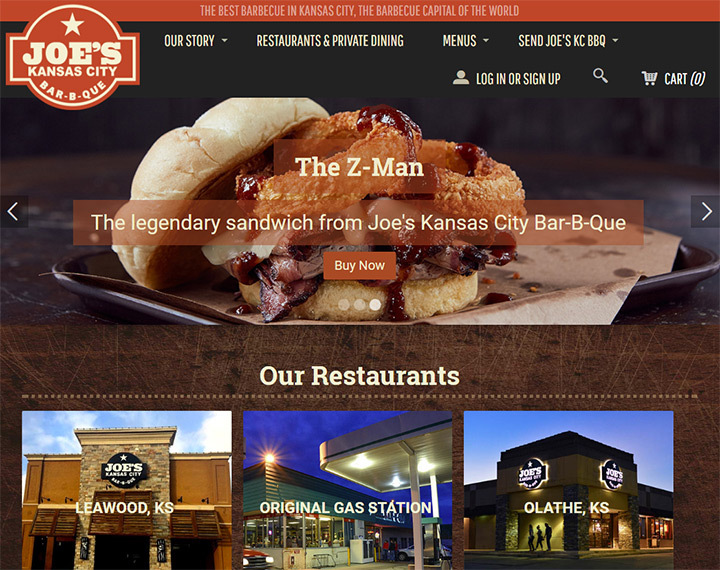 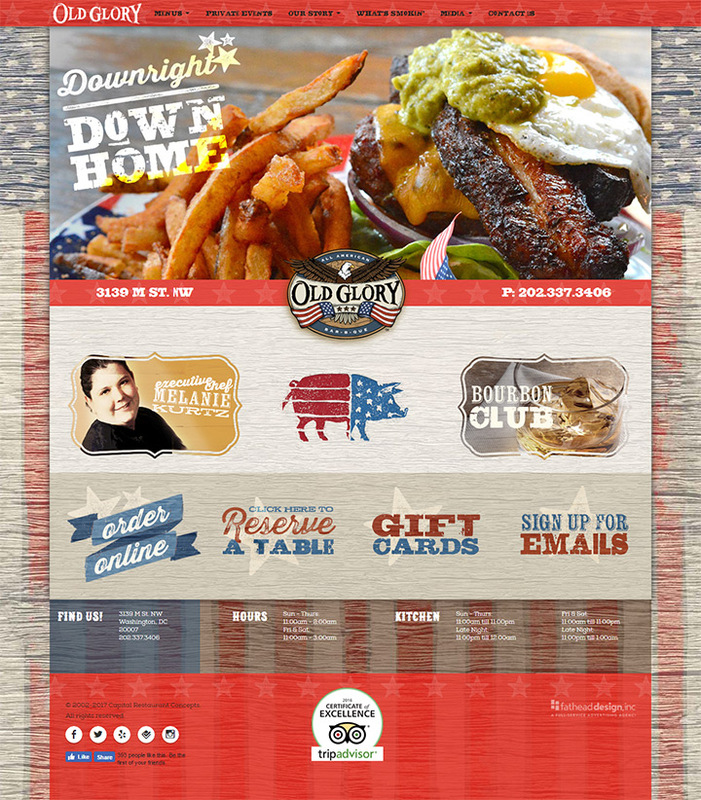 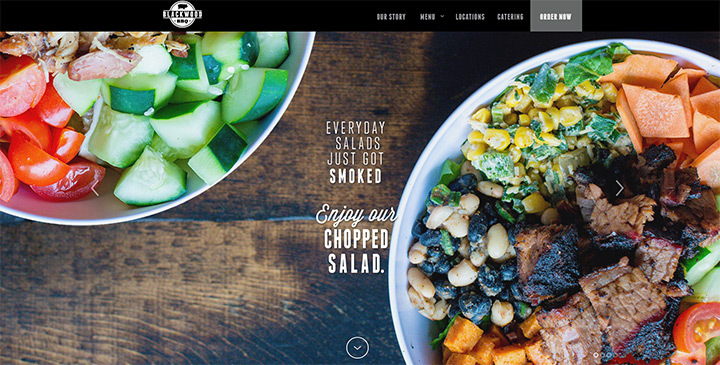 And with new burger joints launching every year there’s a big demand for quality websites. 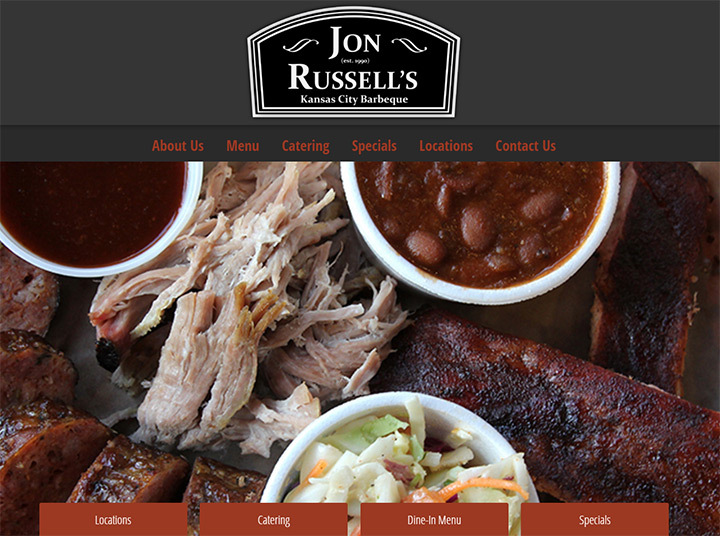 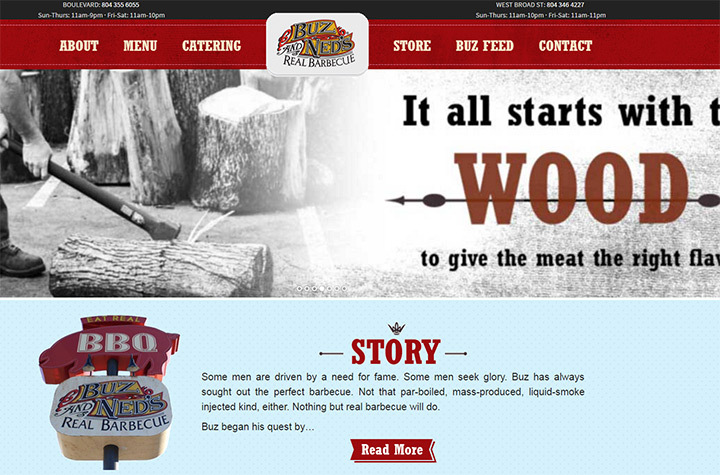 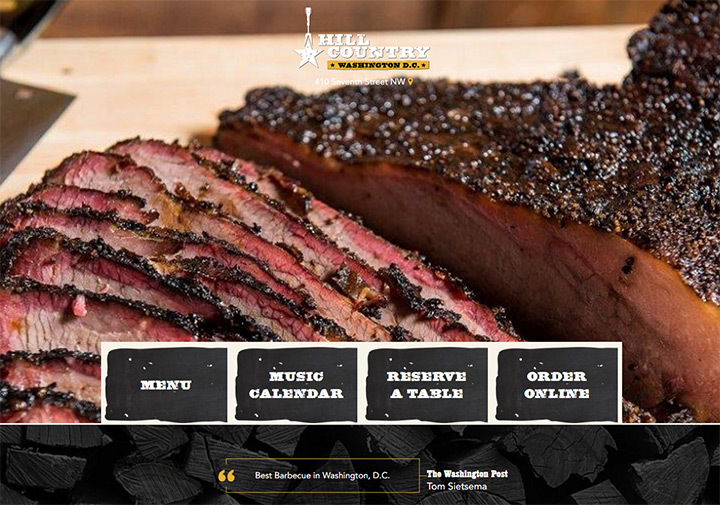 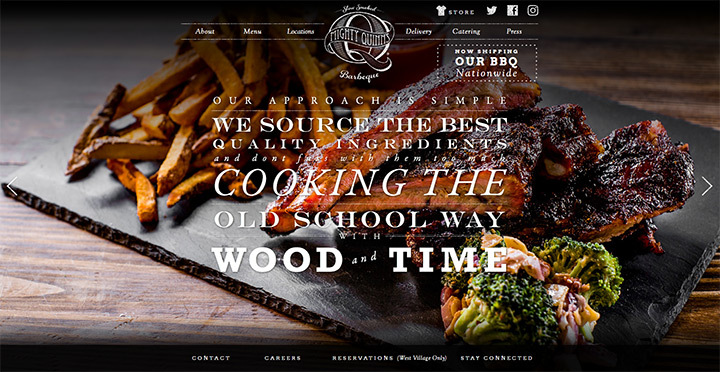 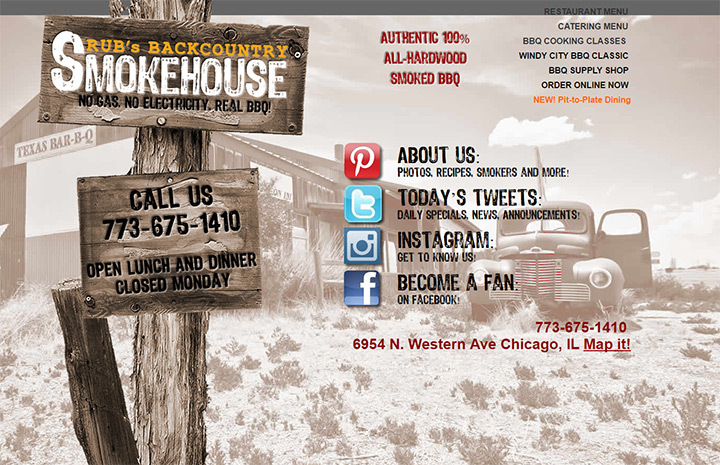 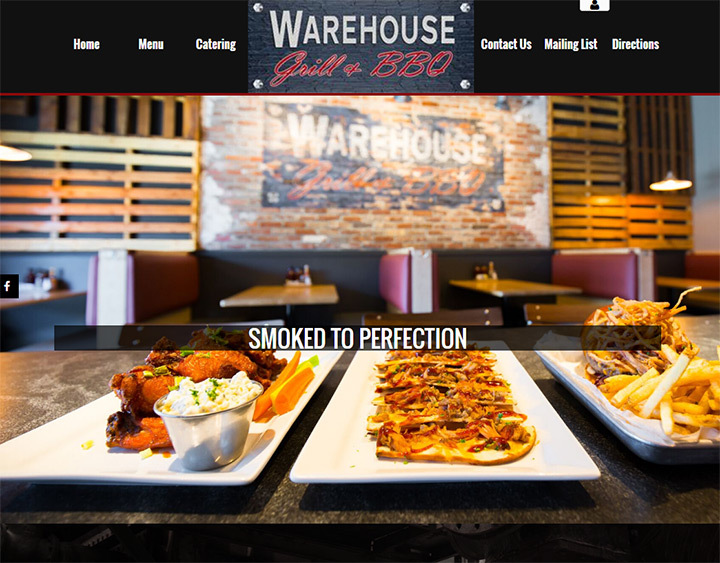 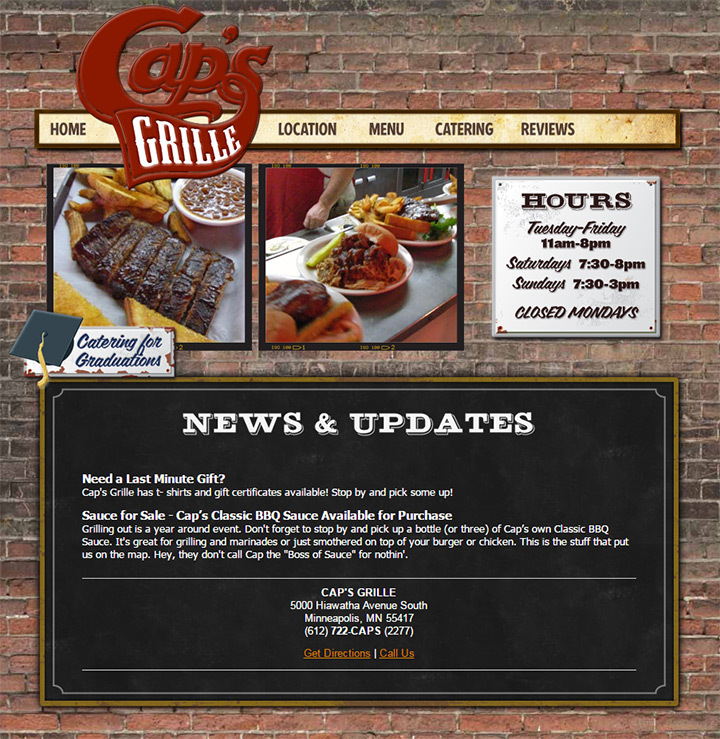 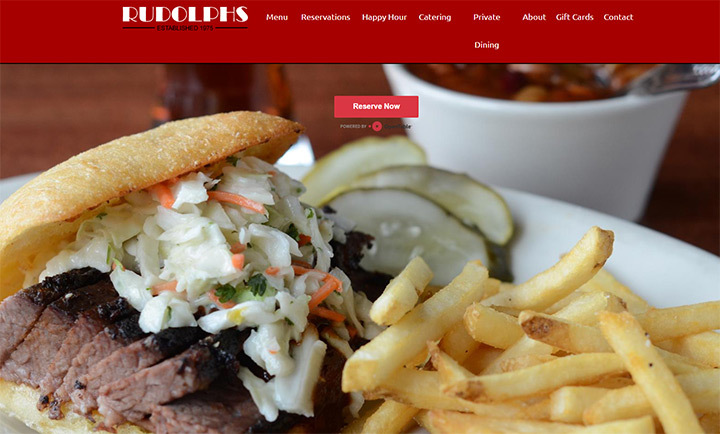 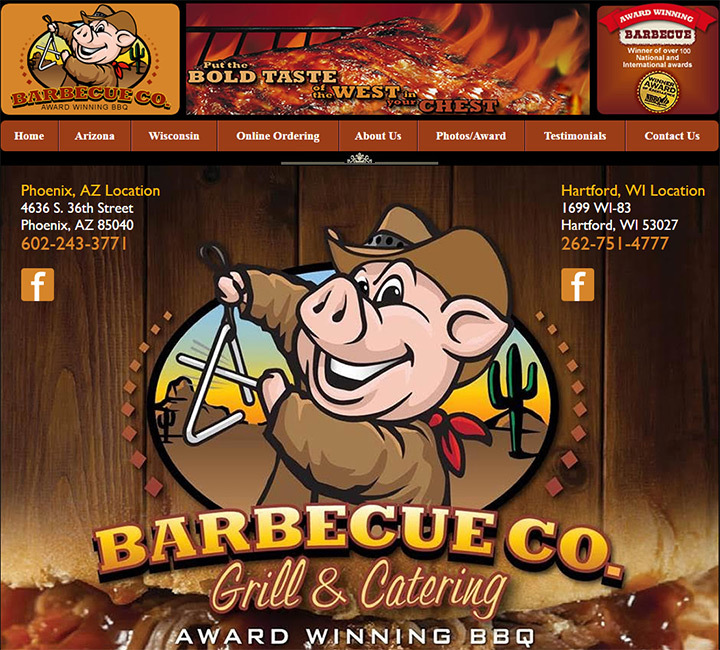 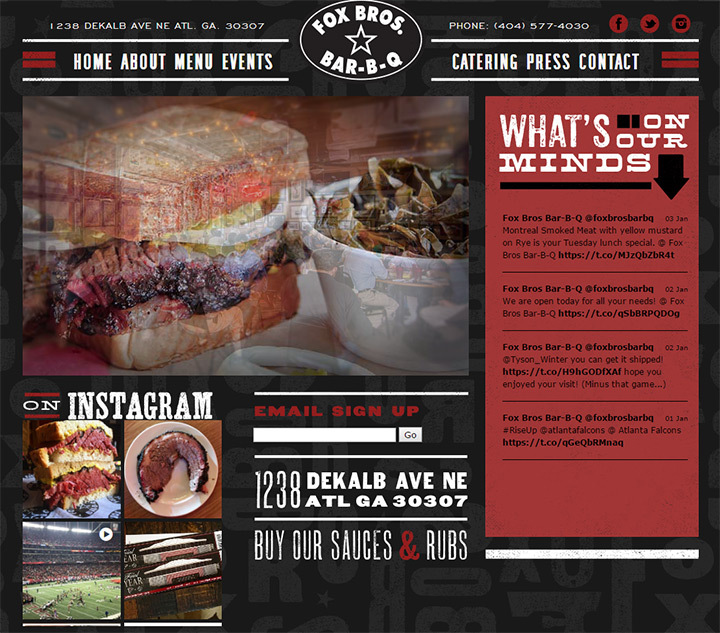 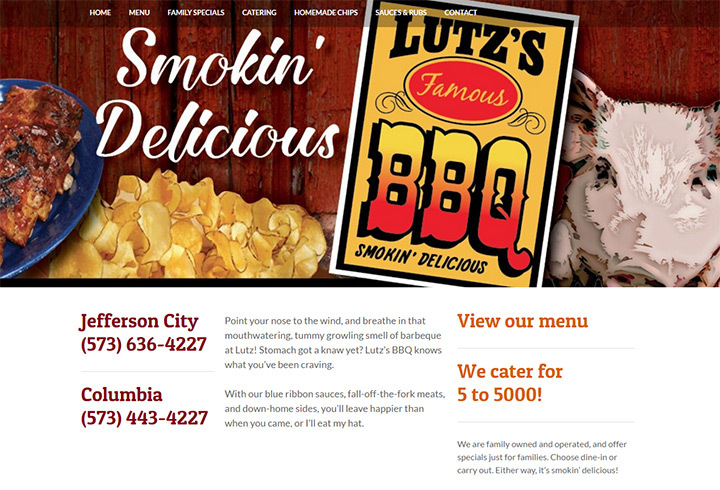 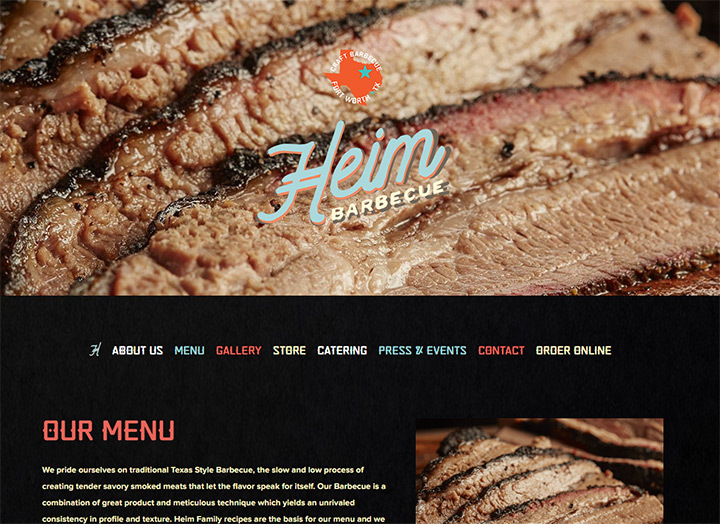 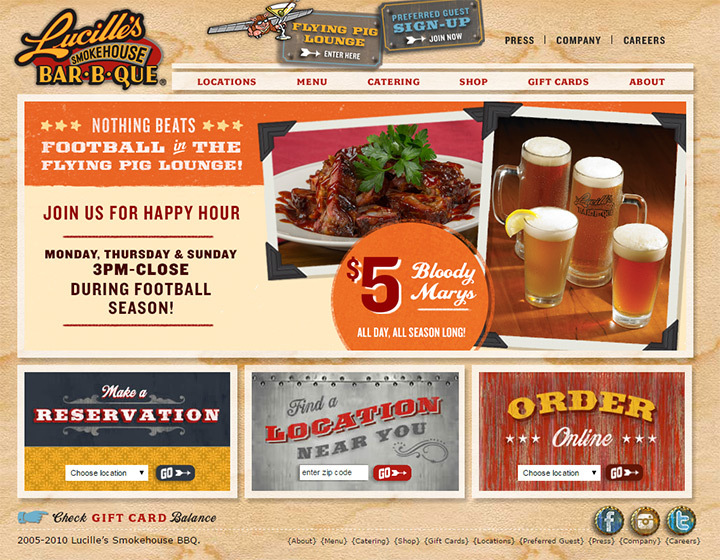 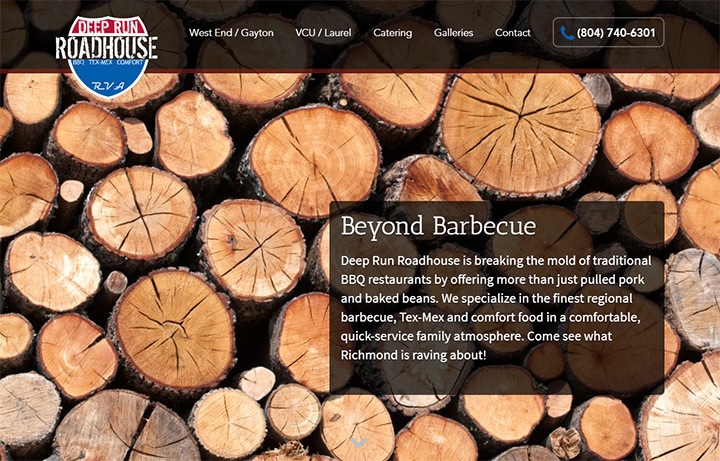 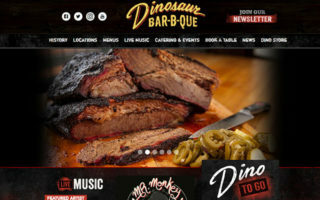 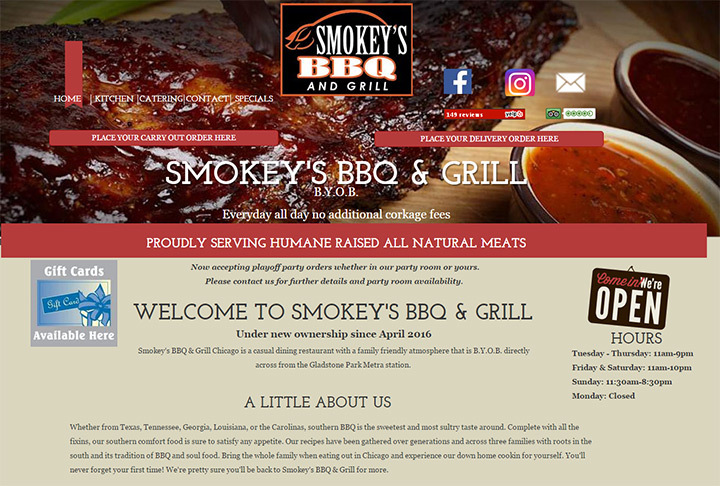 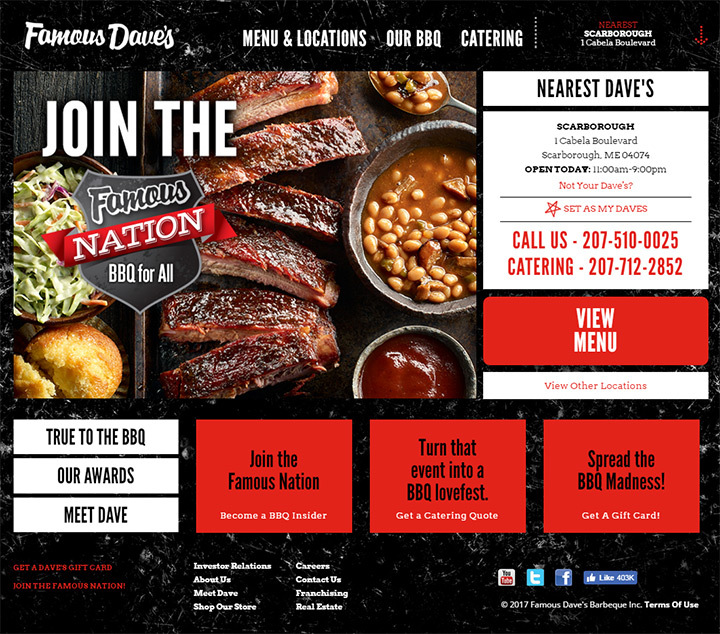 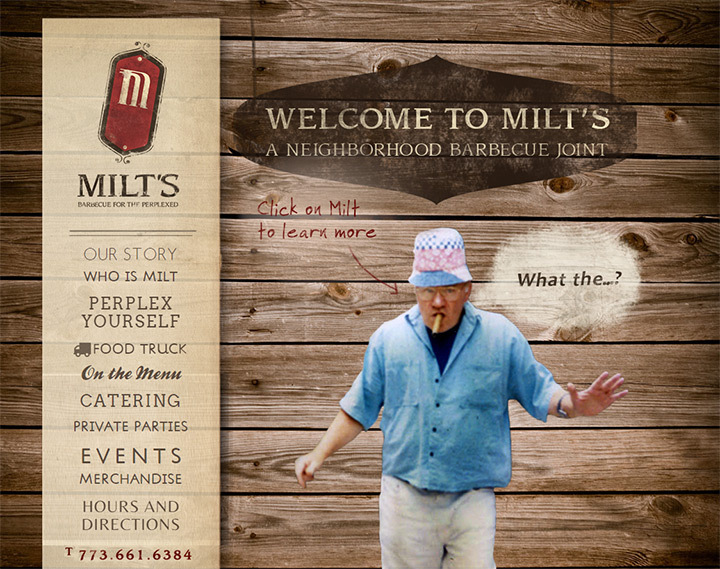 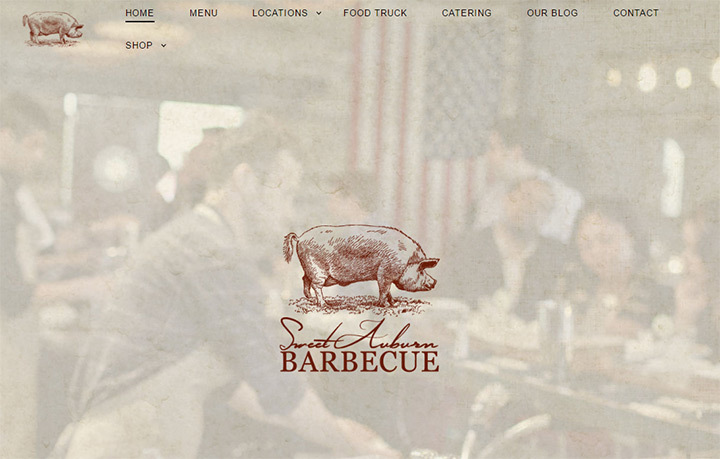 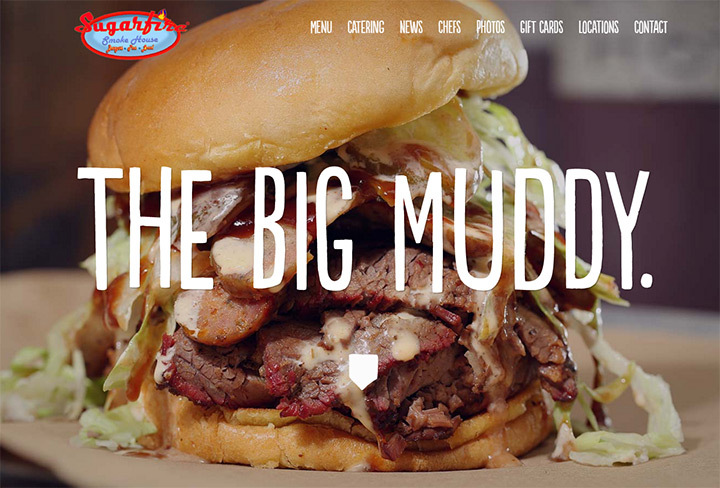 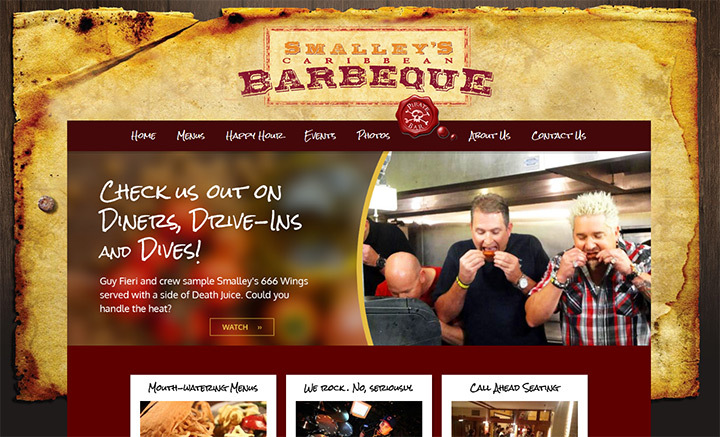 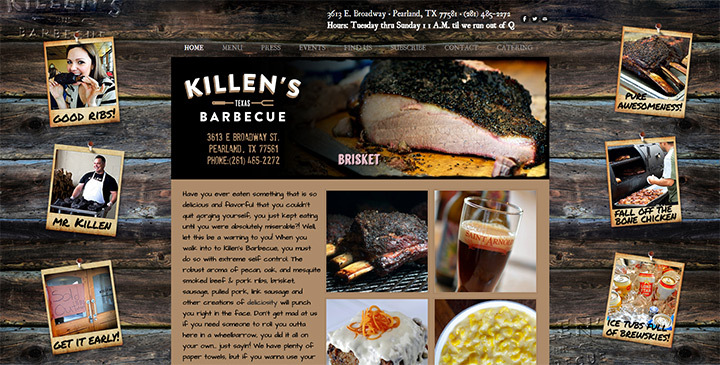 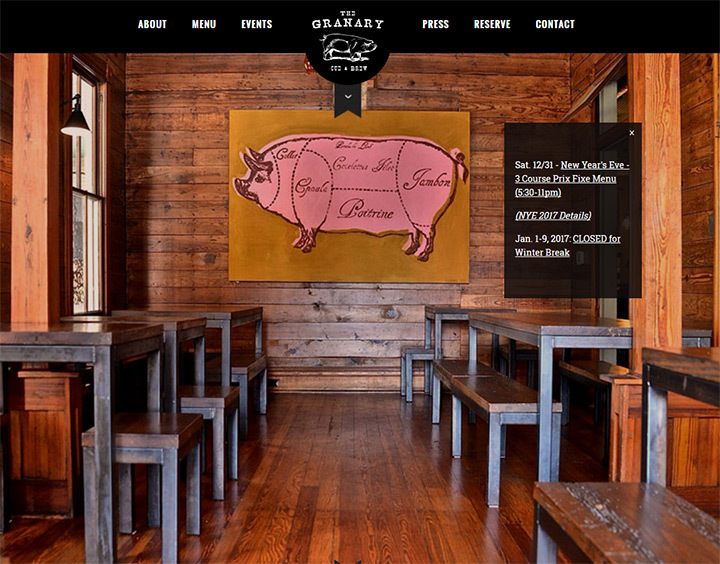 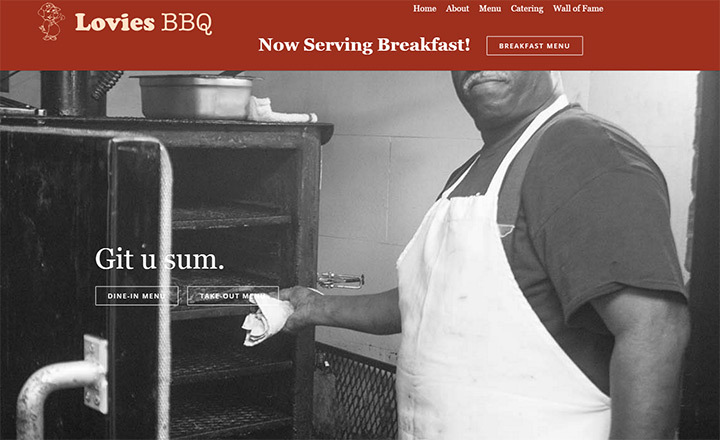 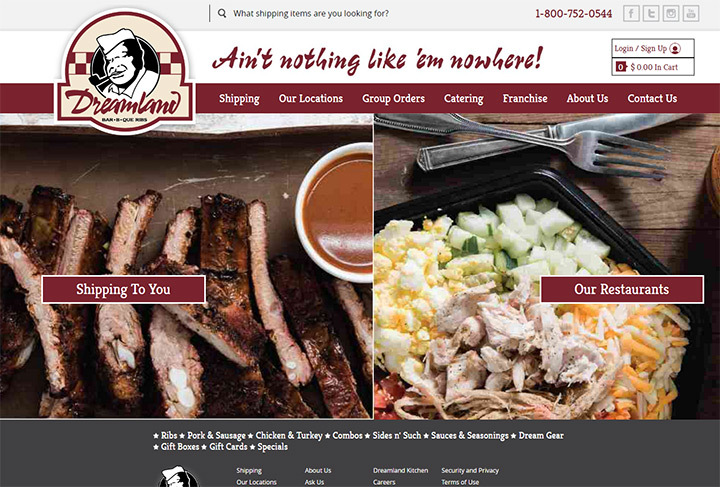 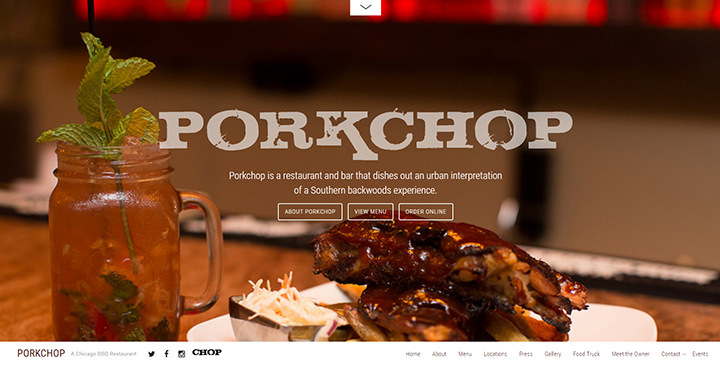 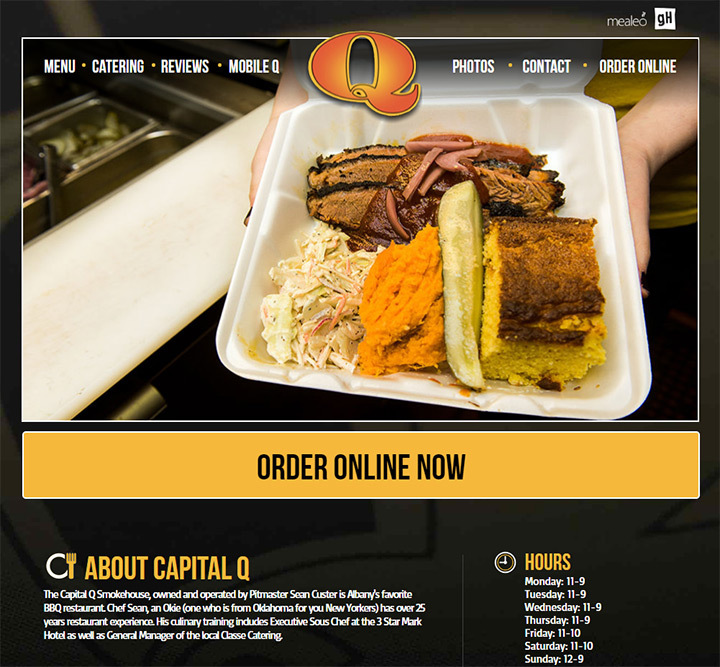 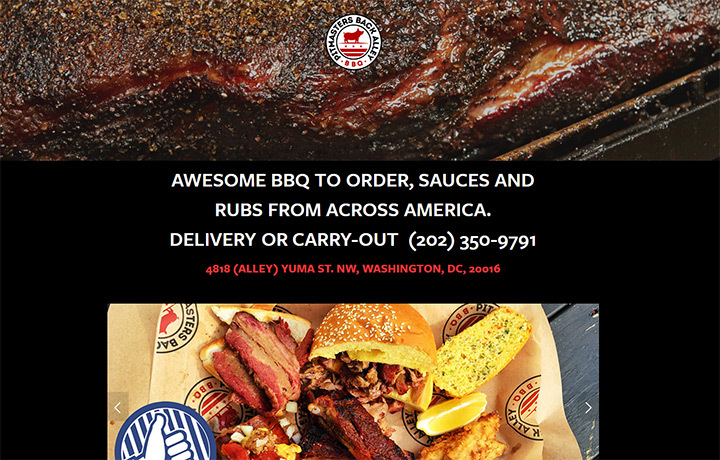 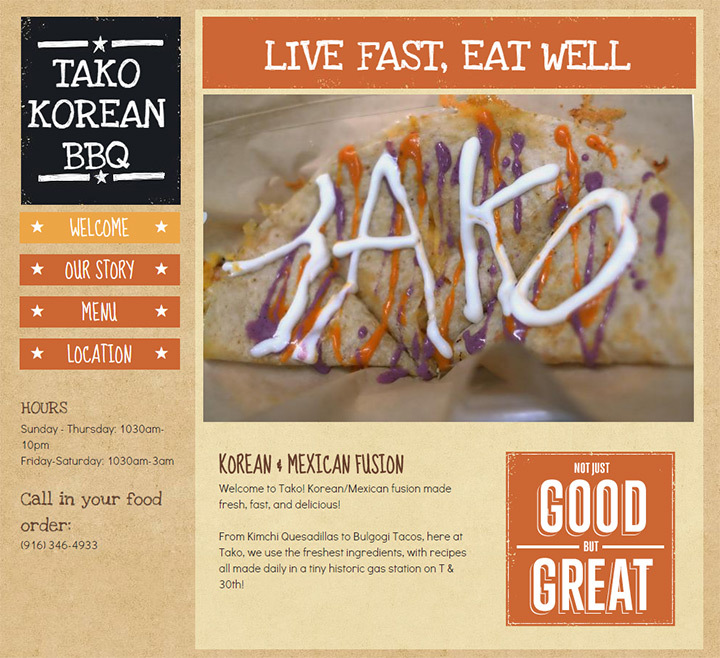 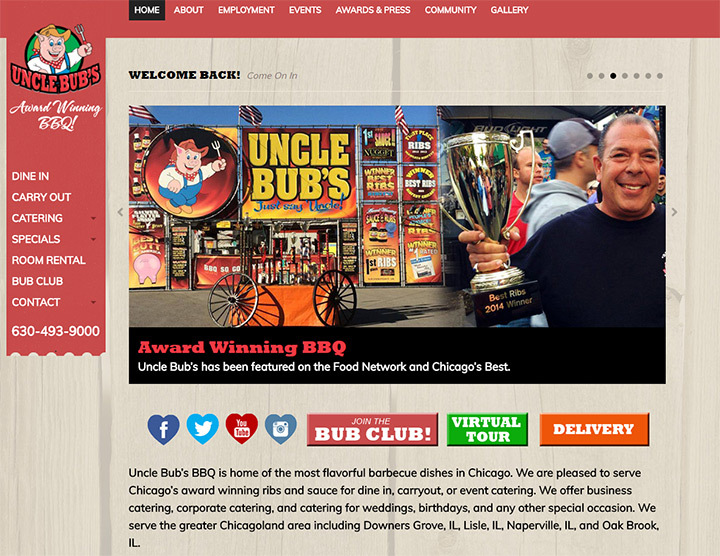 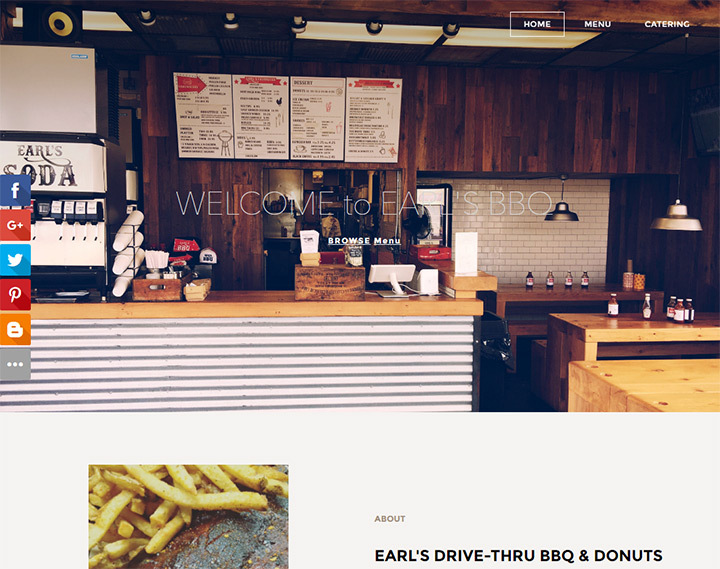 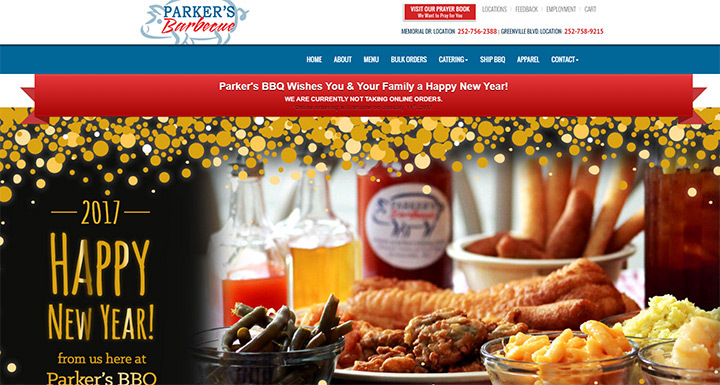 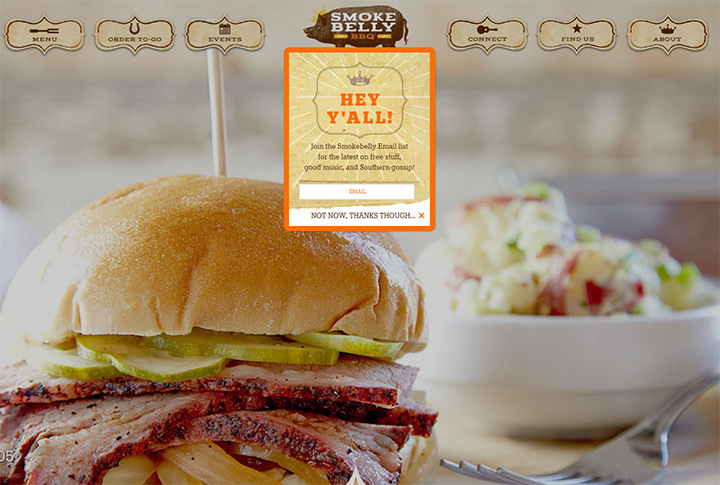 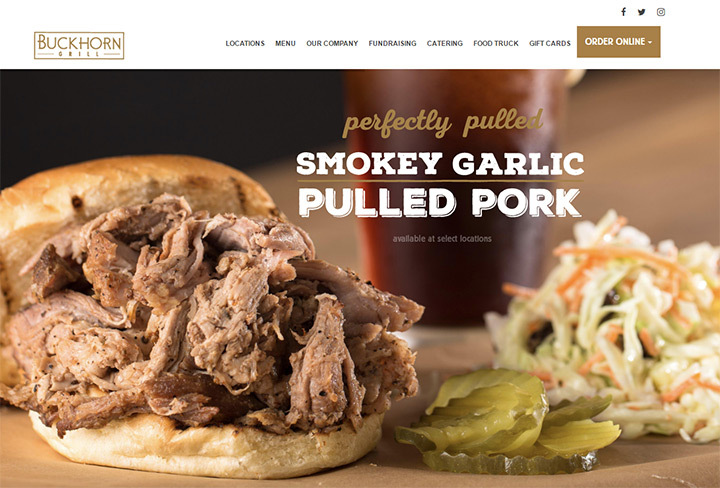 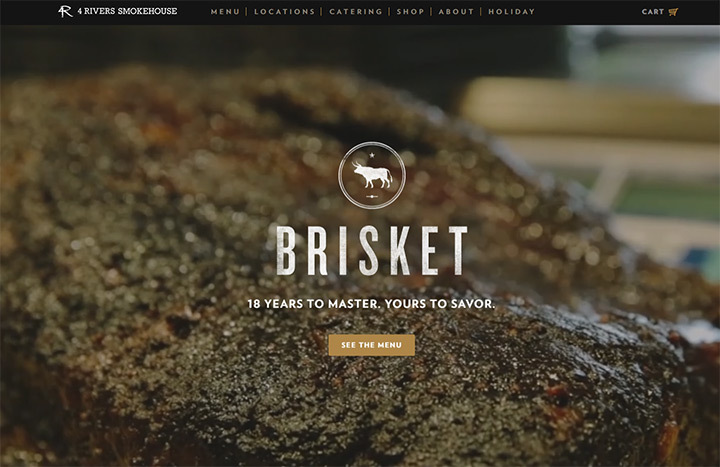 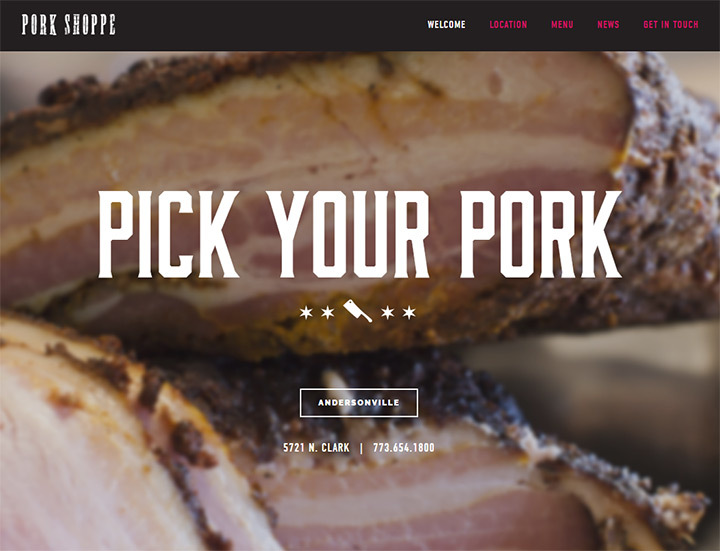 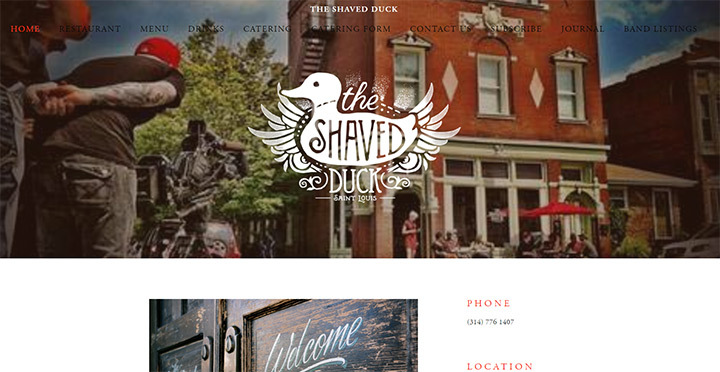 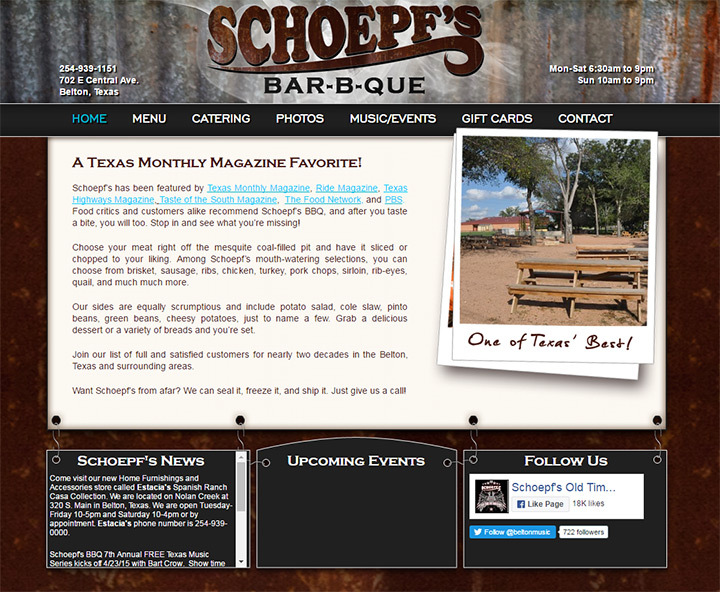 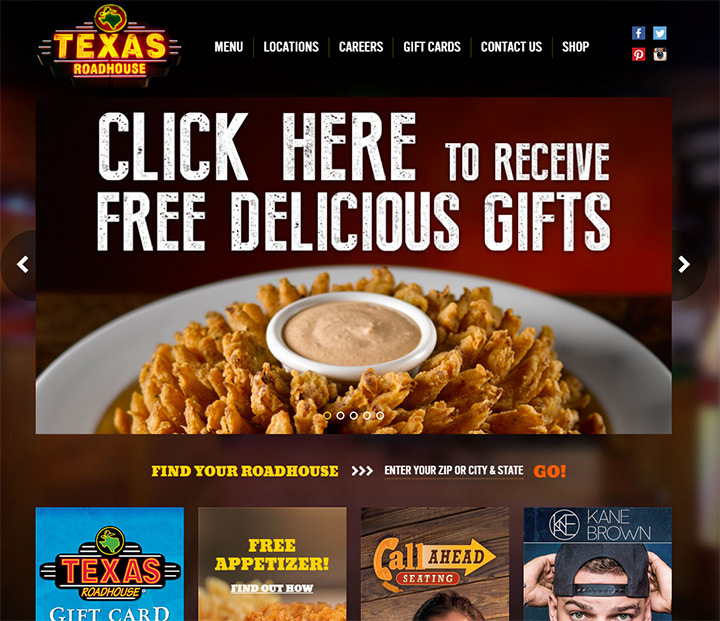 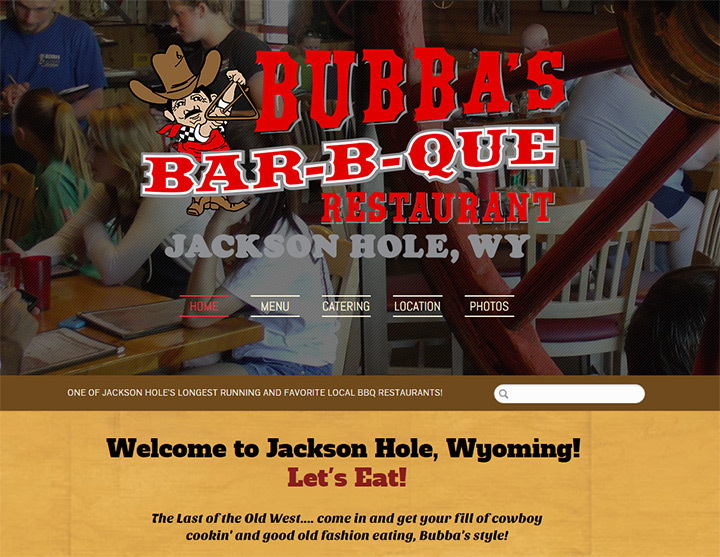 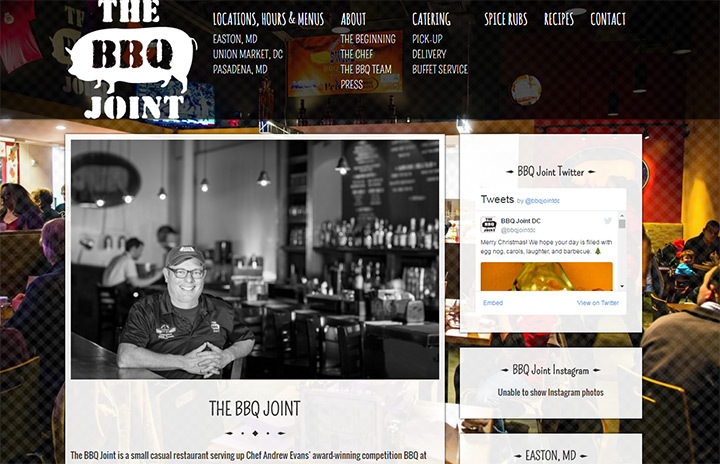 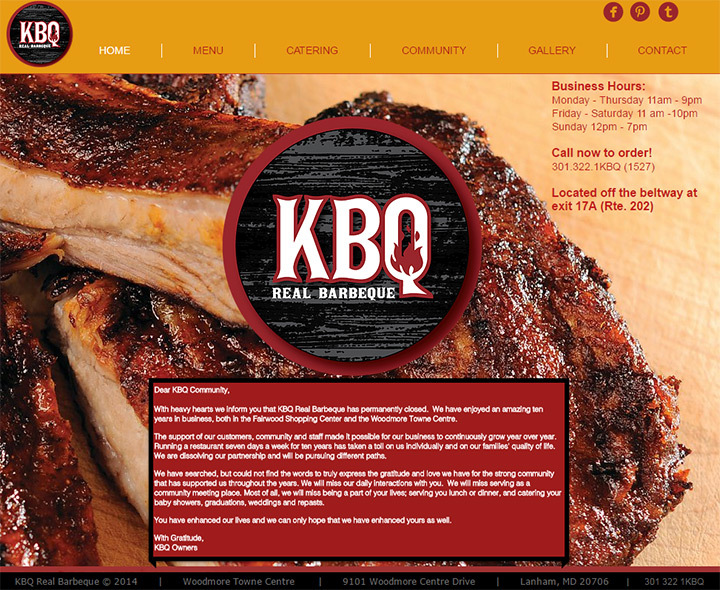 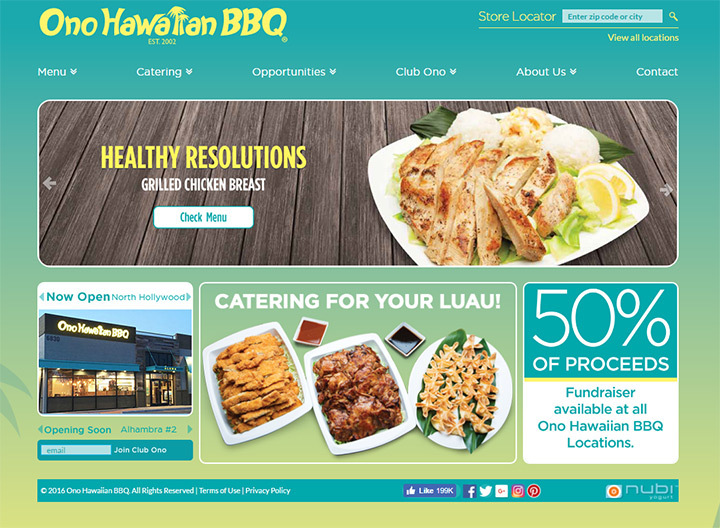 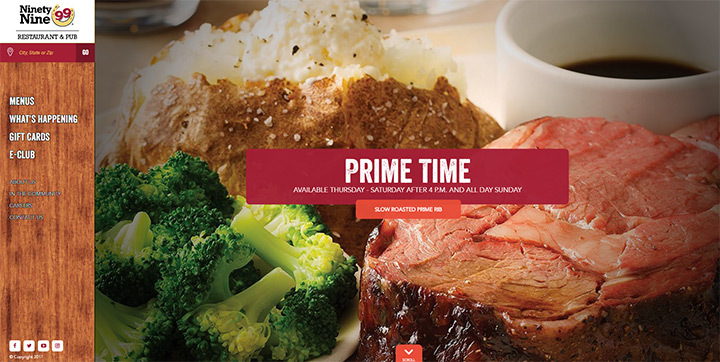 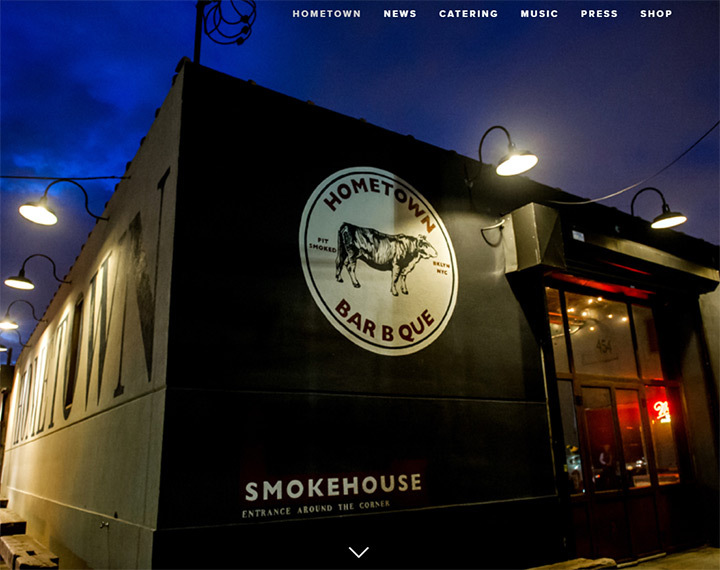 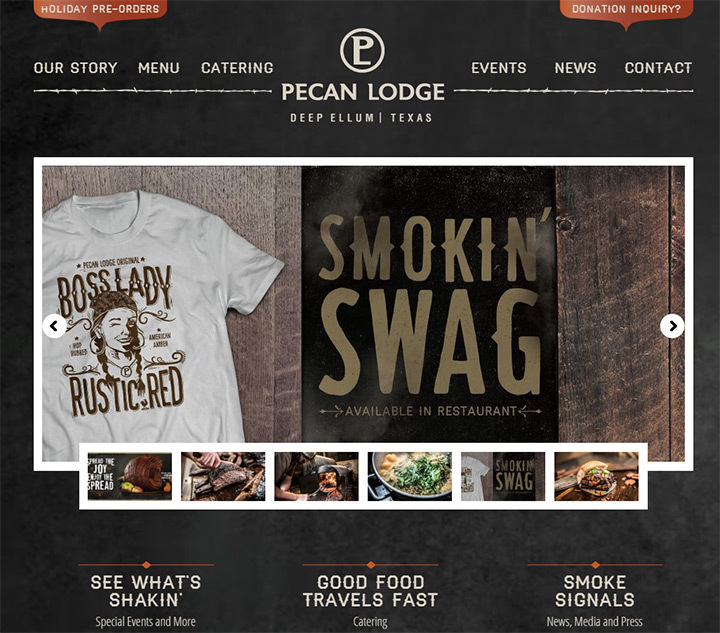 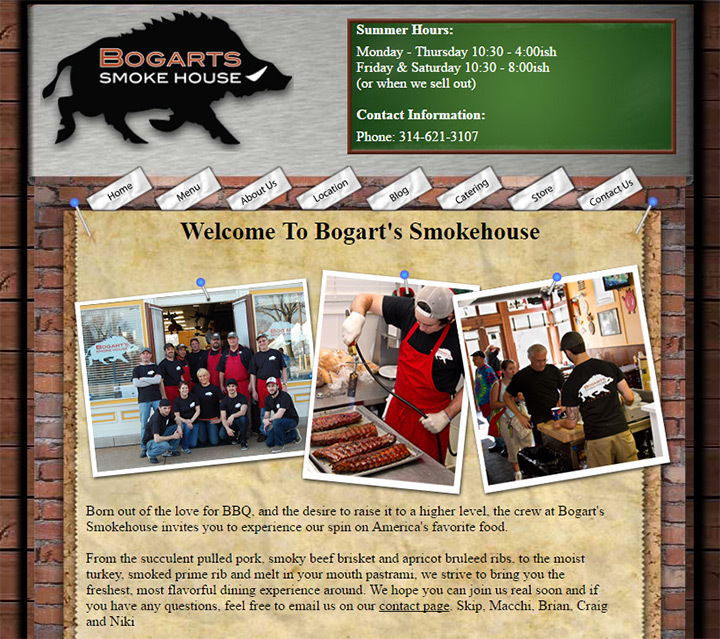 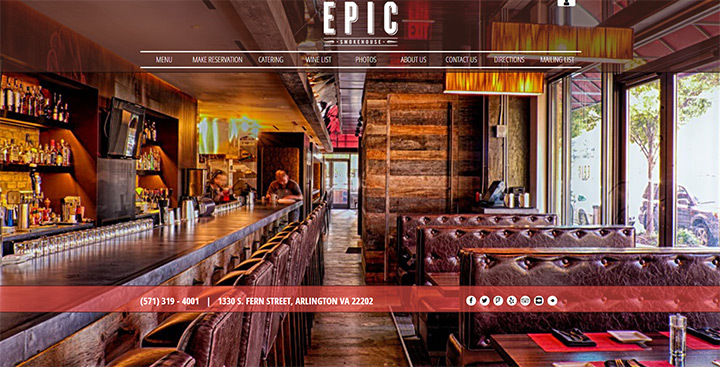 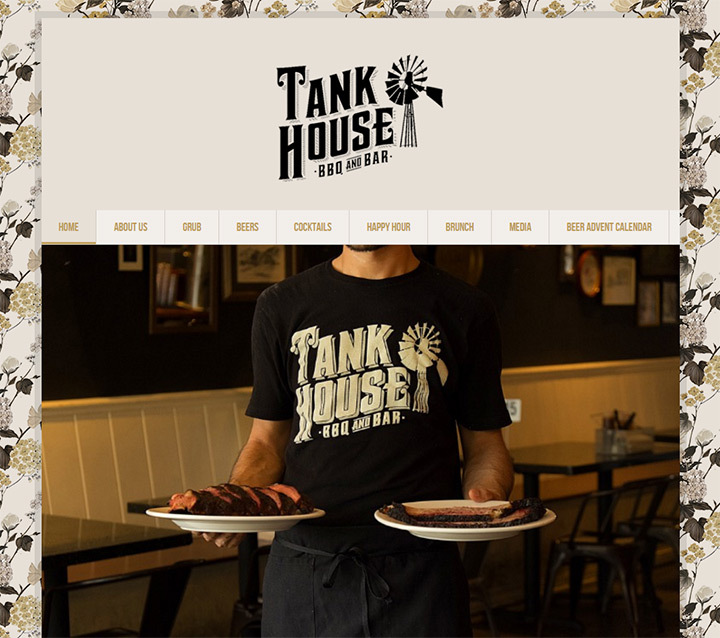 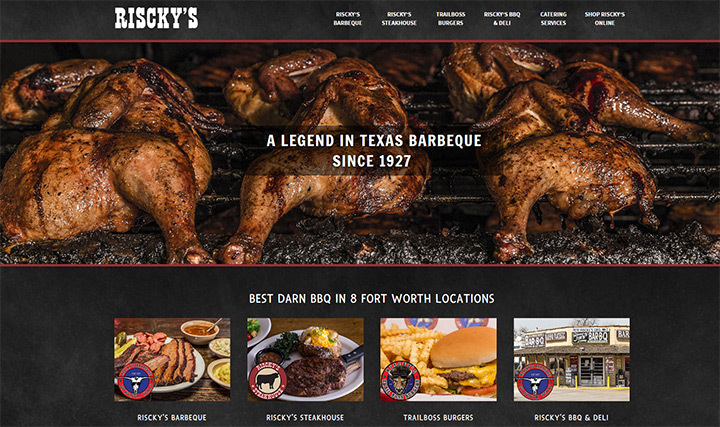 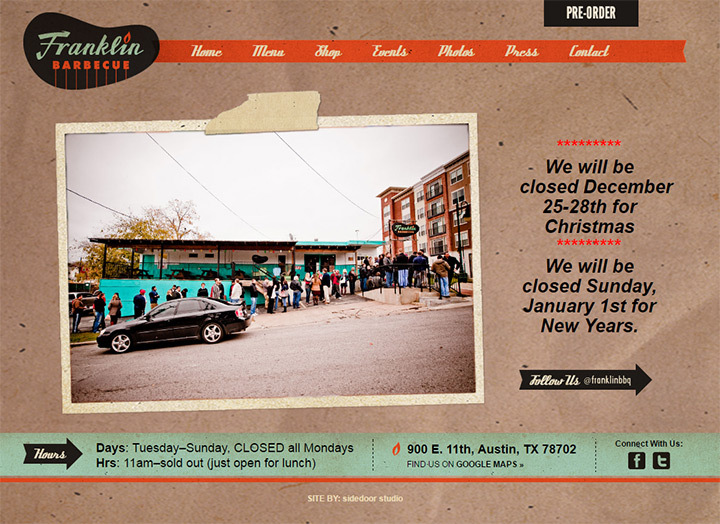 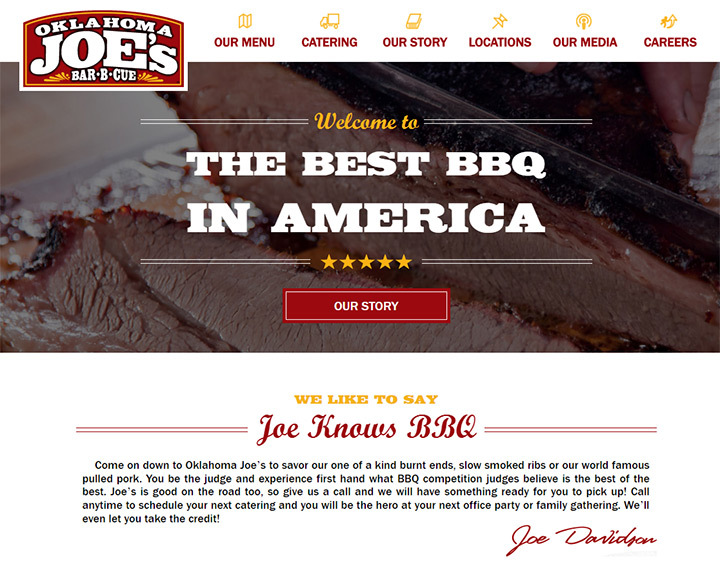 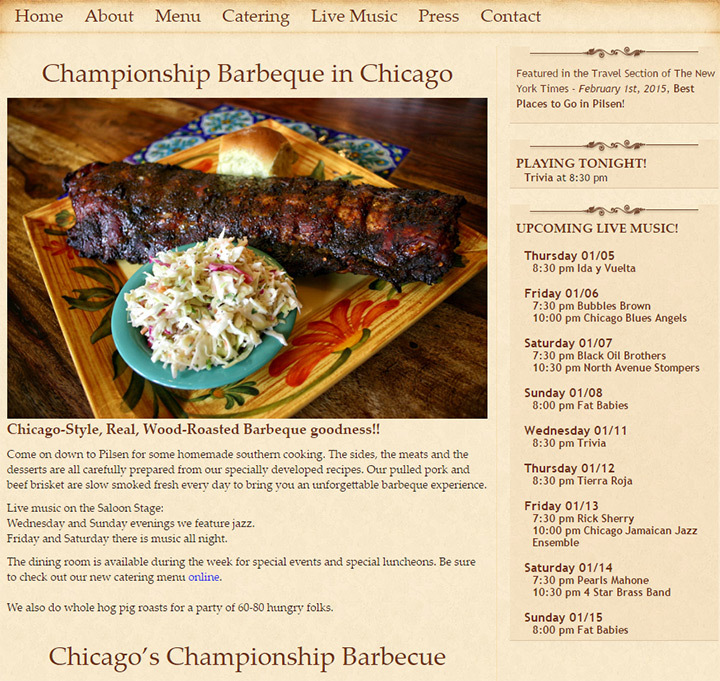 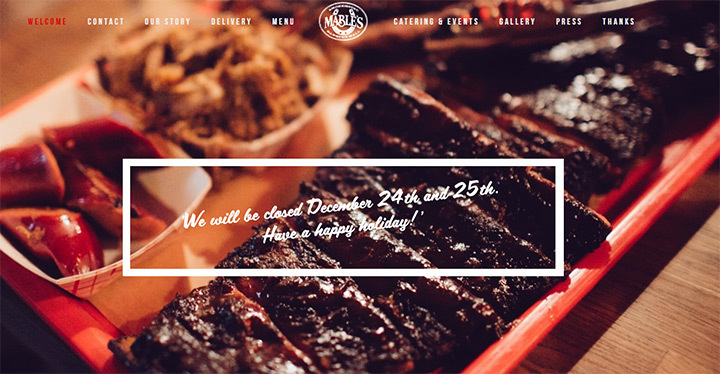 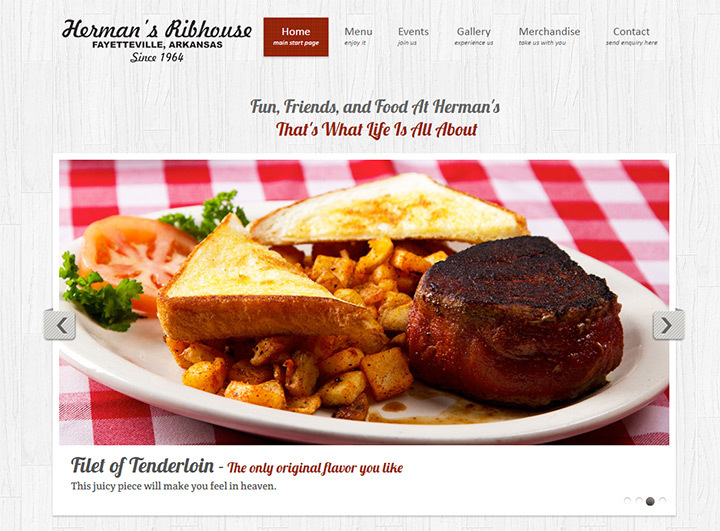 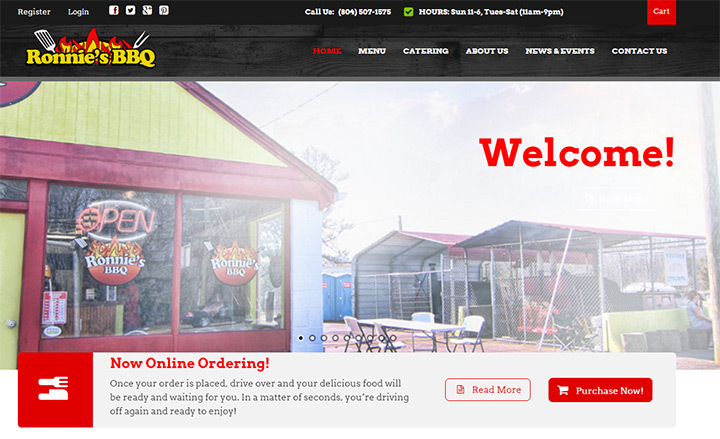 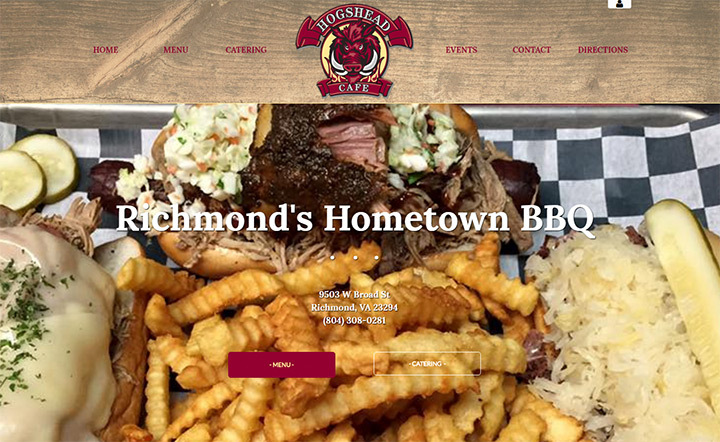 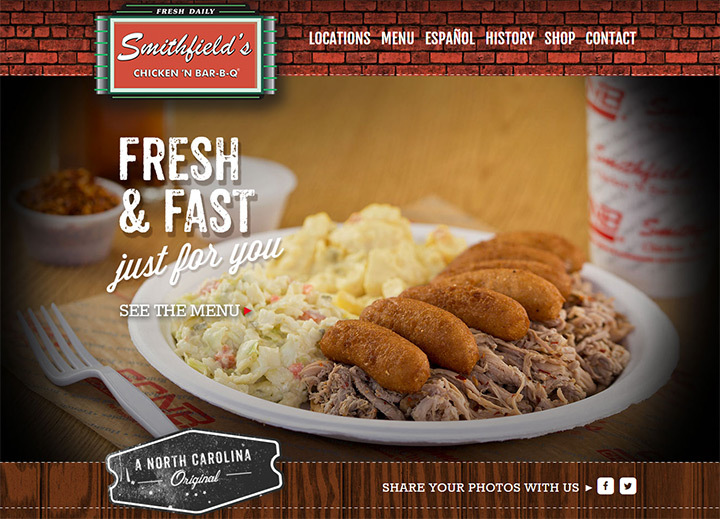 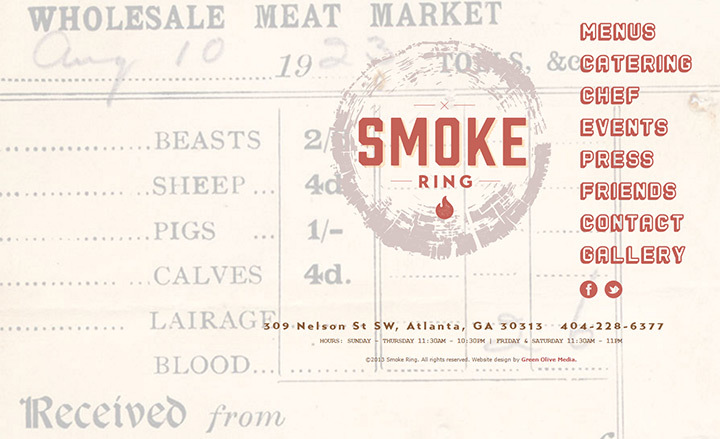 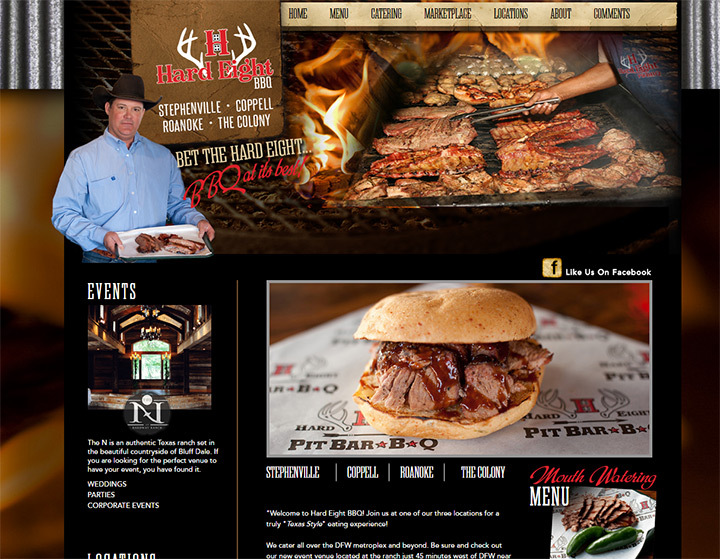 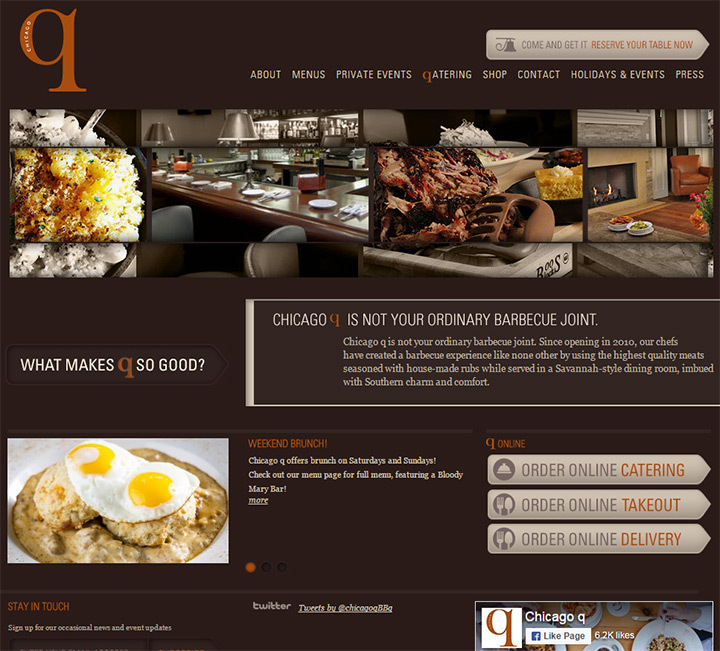 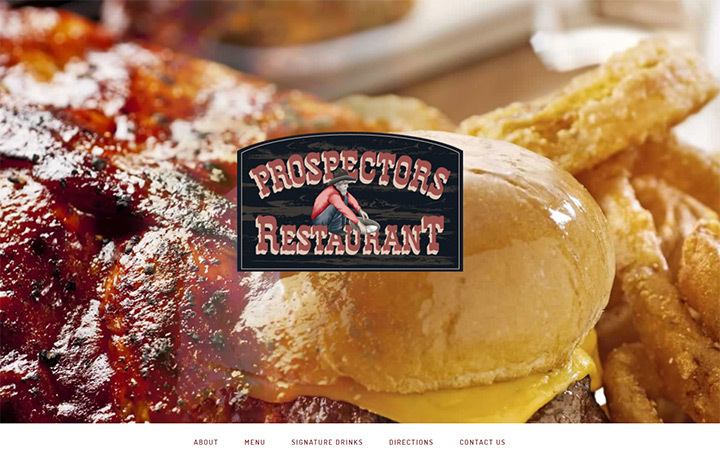 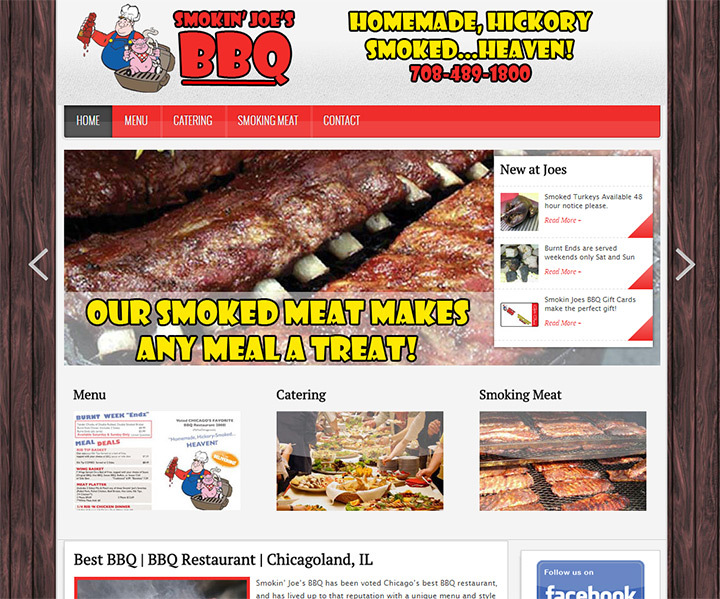 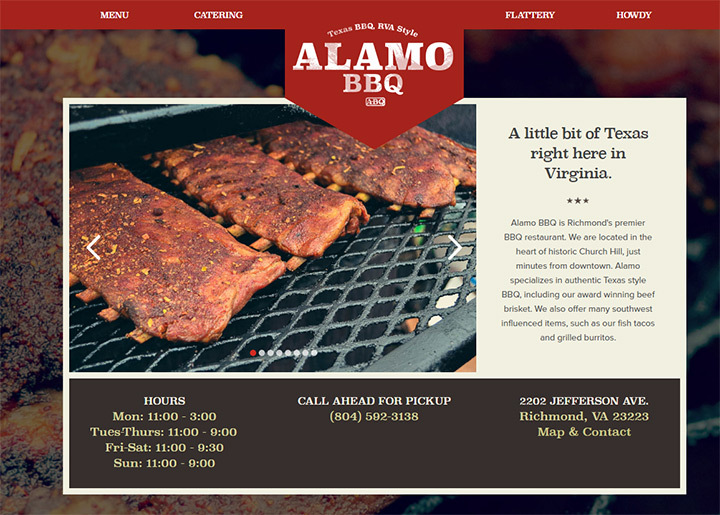 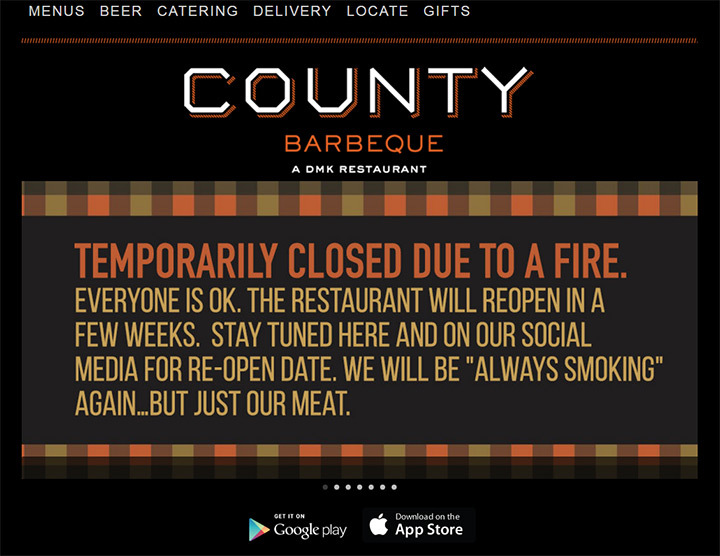 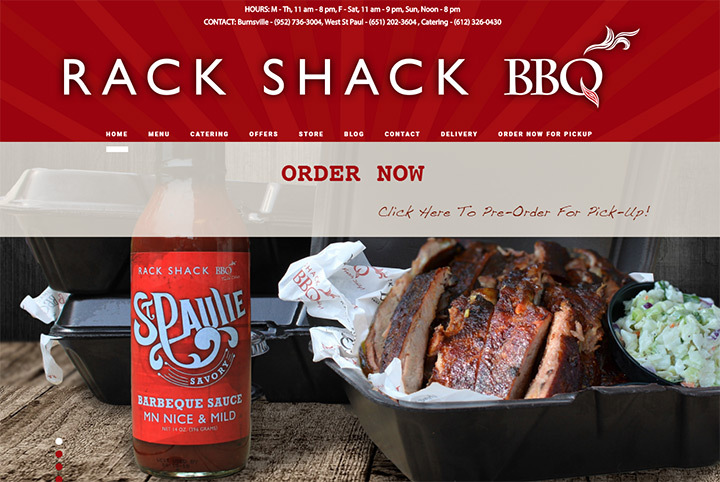 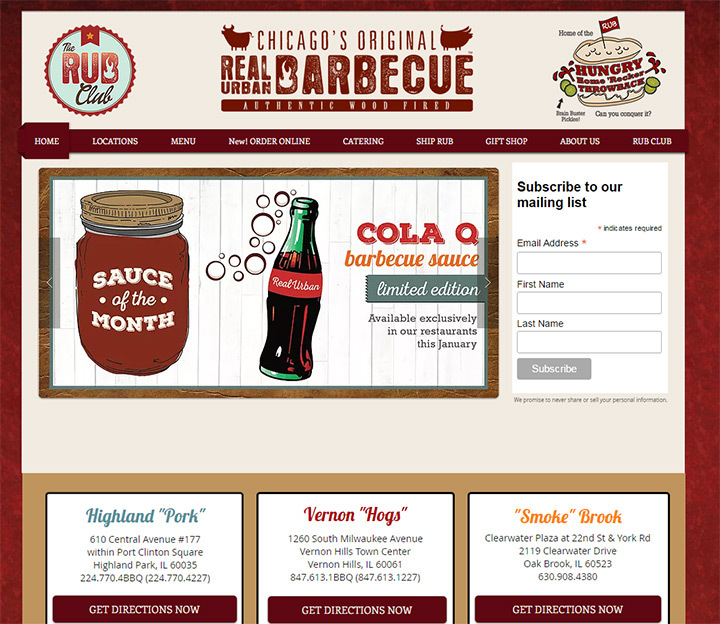 This gallery includes well over a hundred screenshots of real BBQ/grill restaurant websites. 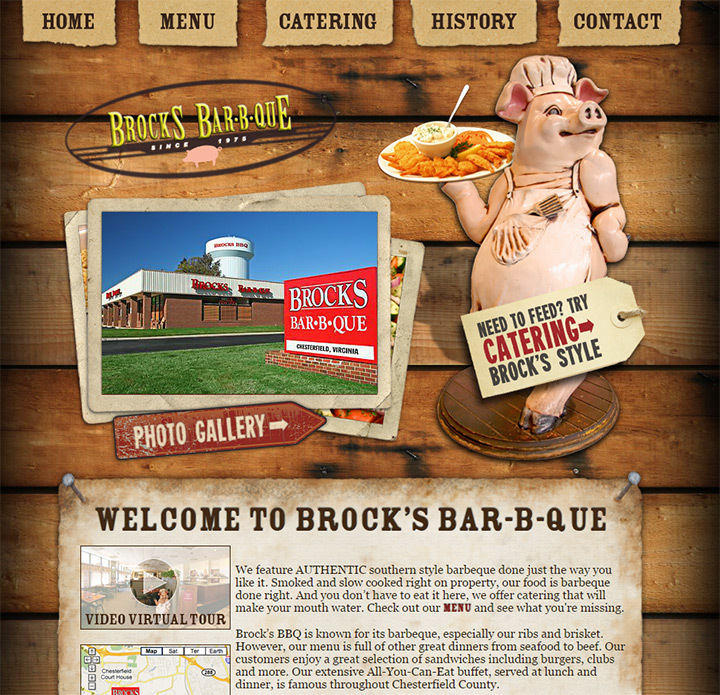 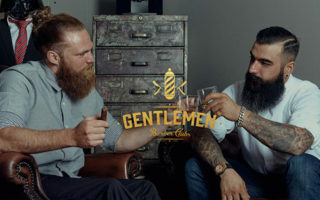 You’ll find plenty of inspiration for any project and maybe pick up some creative ideas for your own BBQ joint. 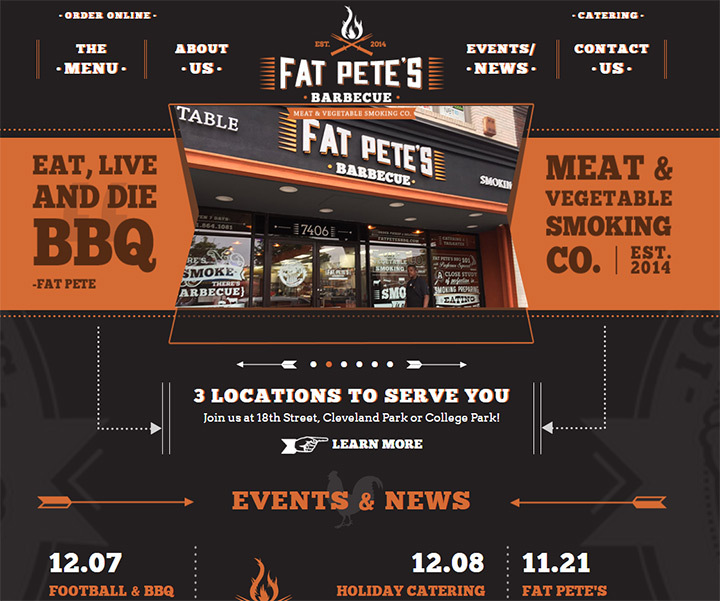 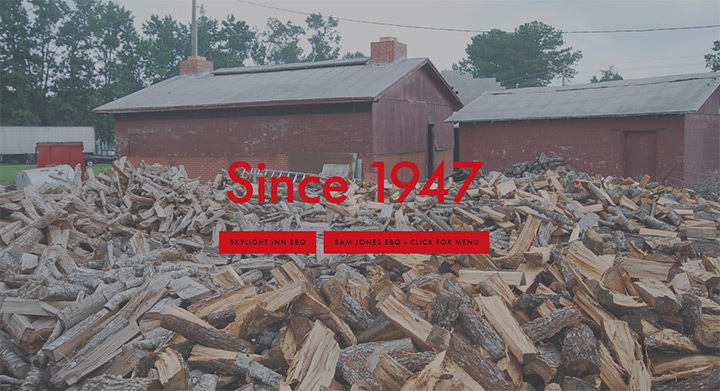 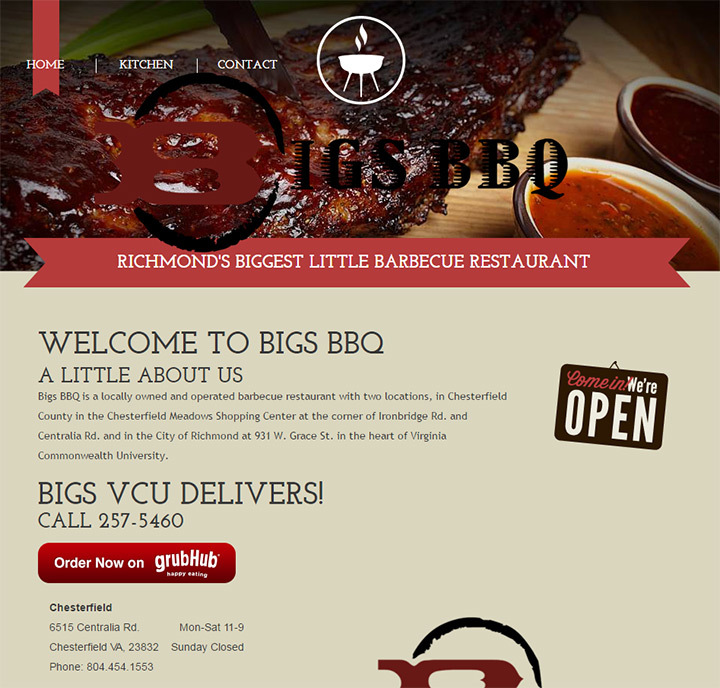 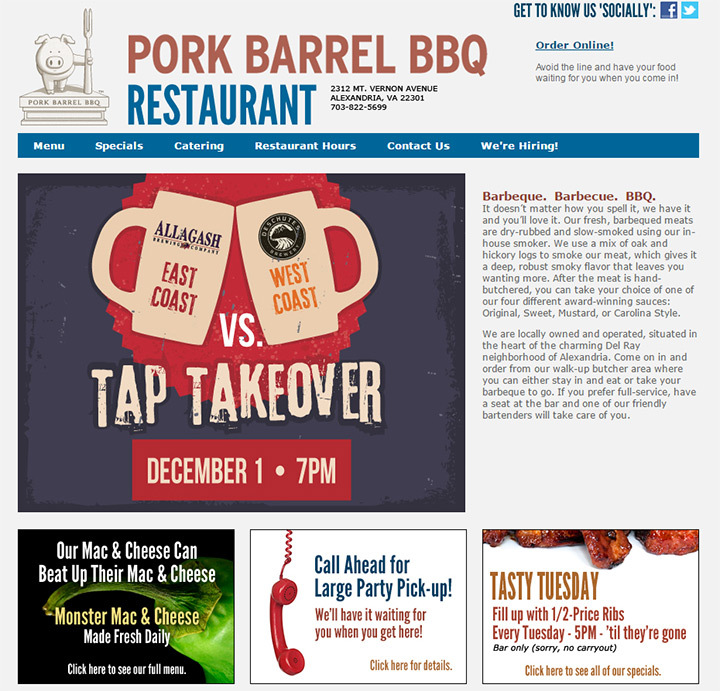 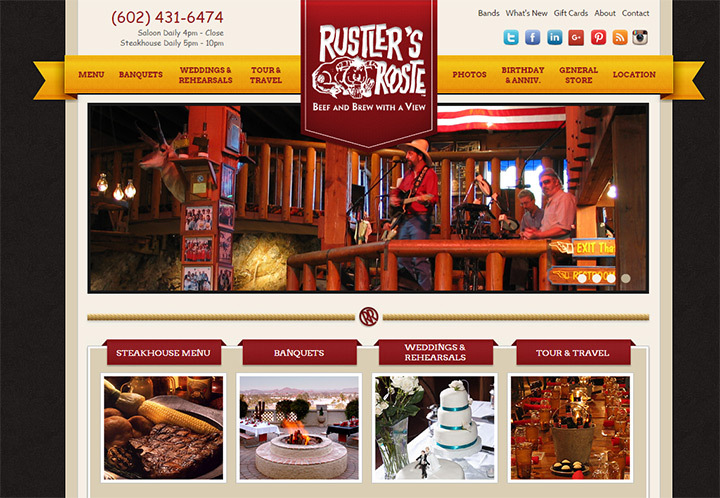 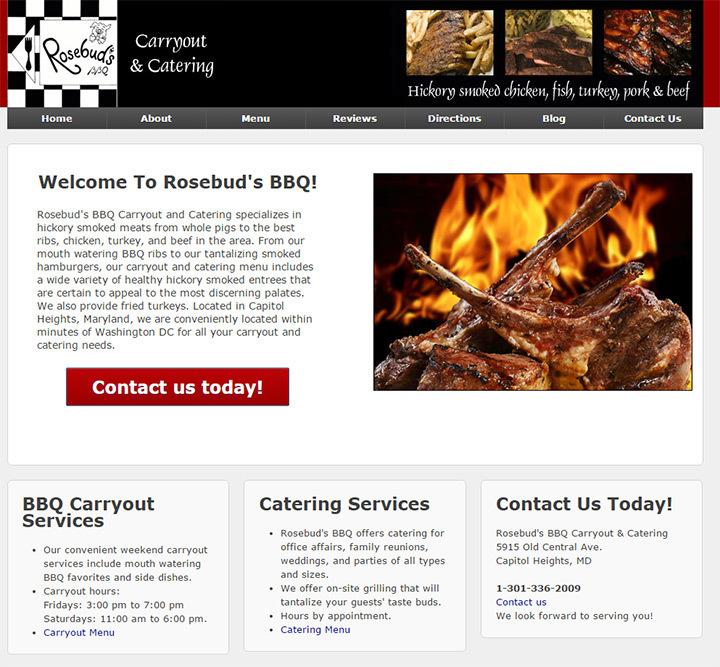 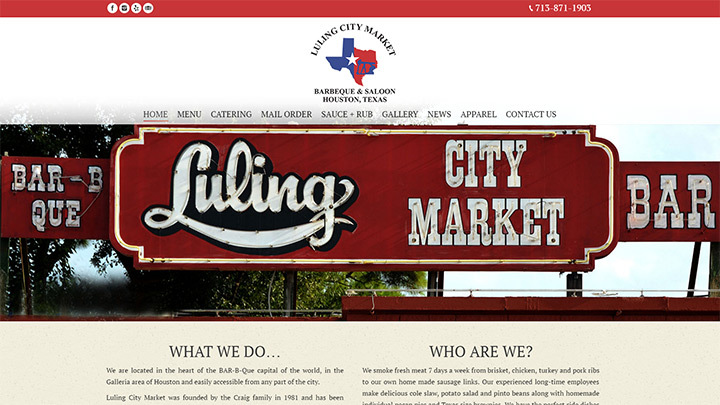 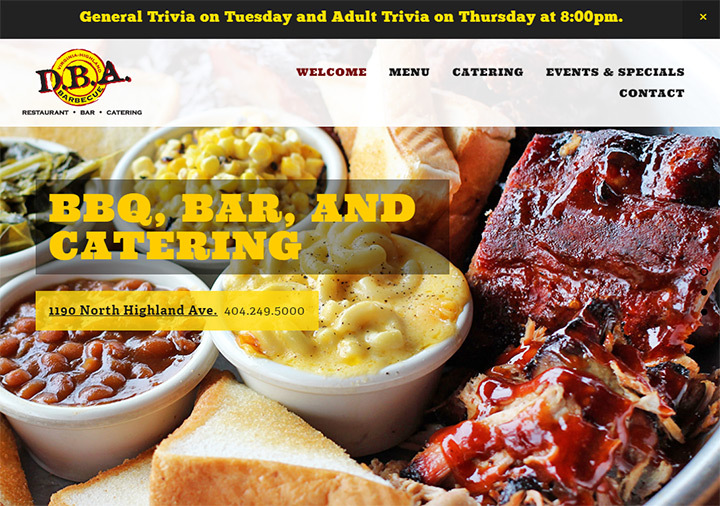 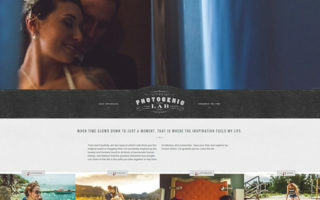 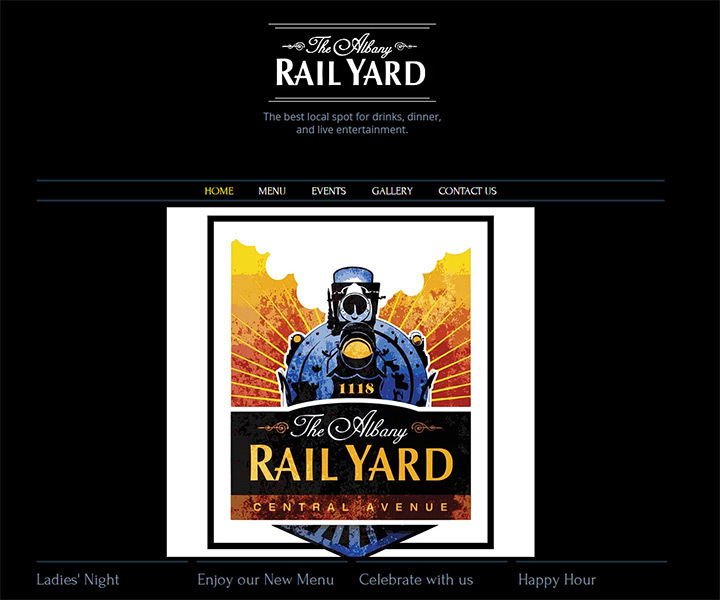 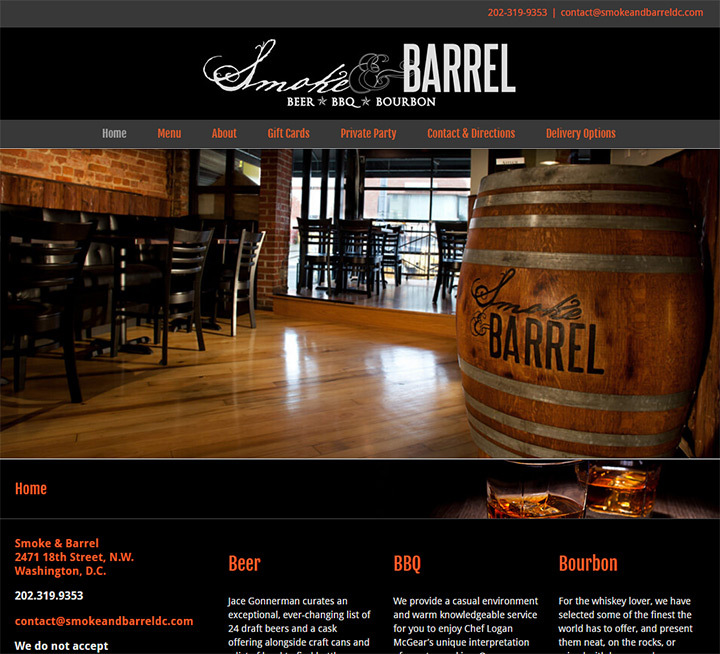 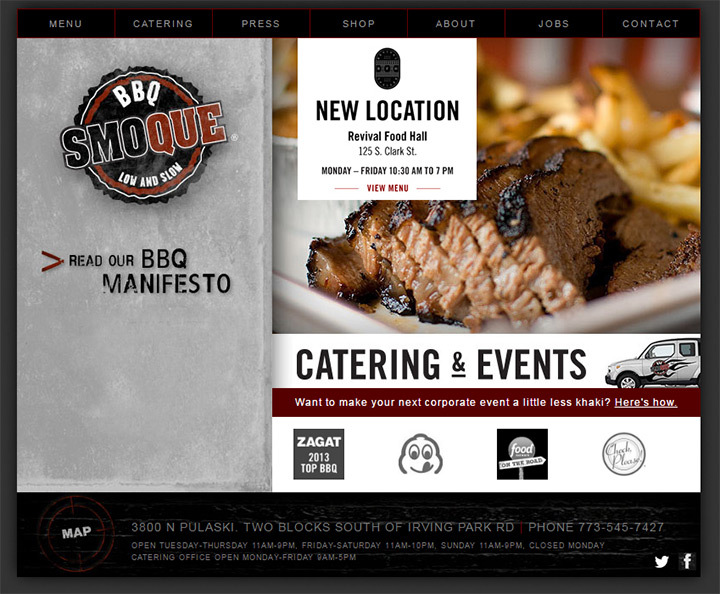 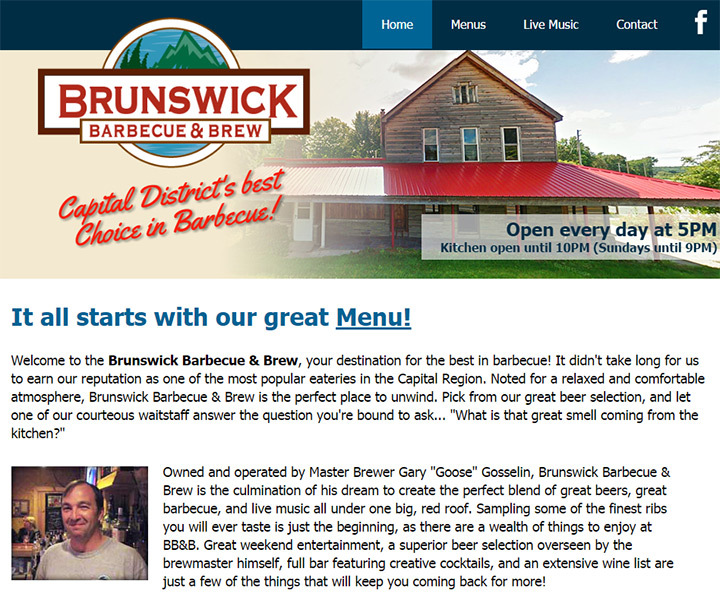 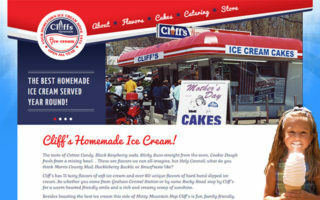 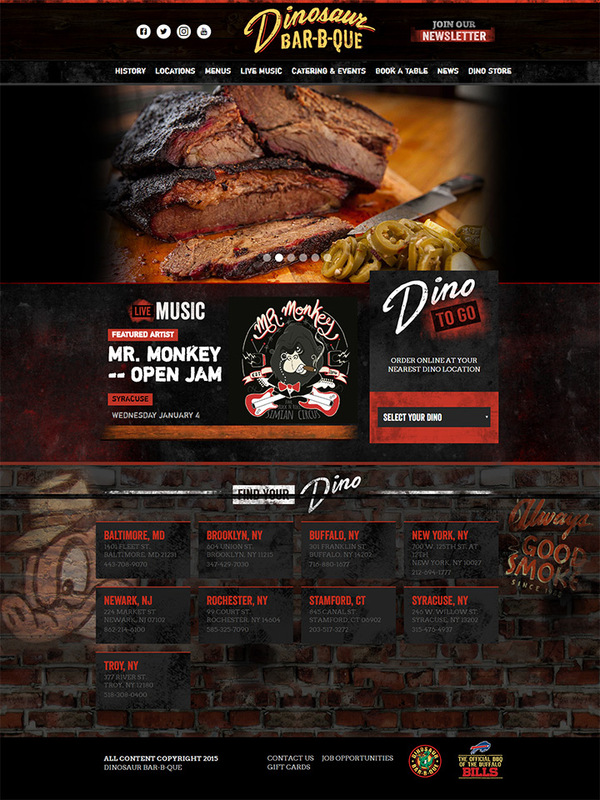 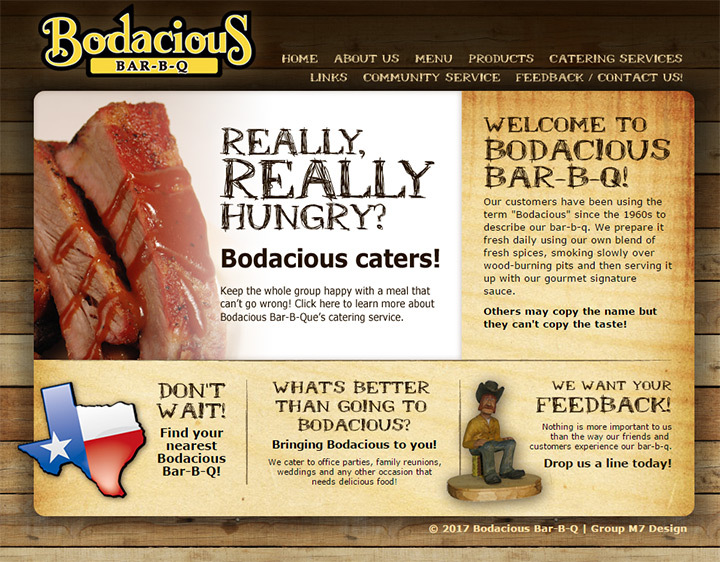 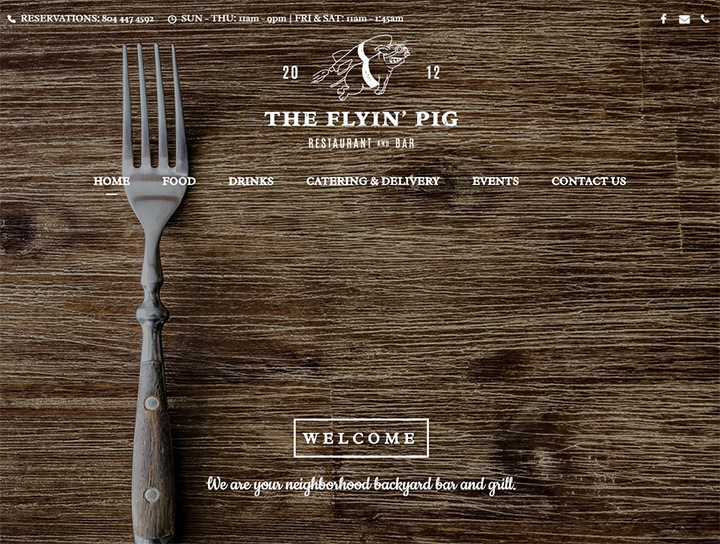 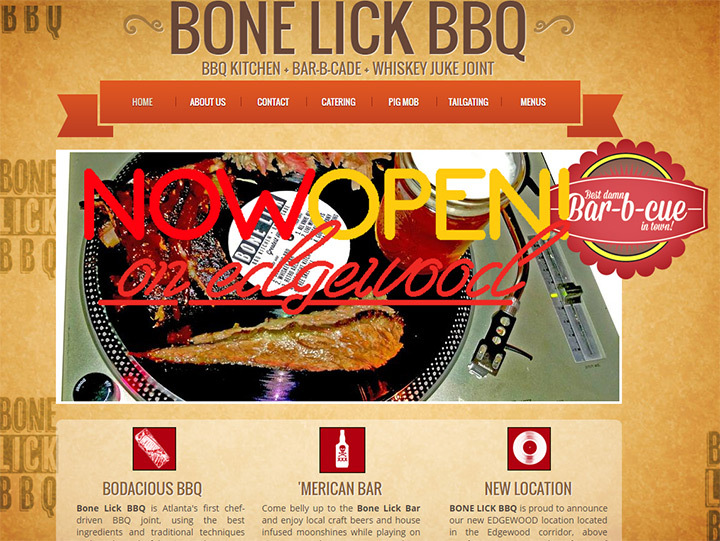 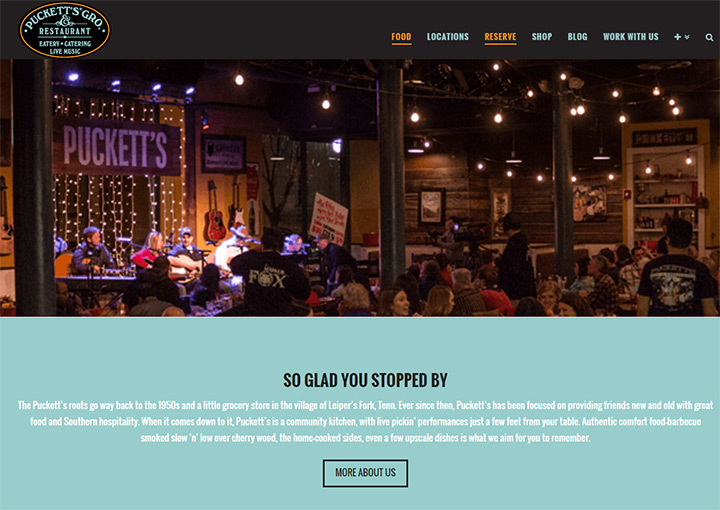 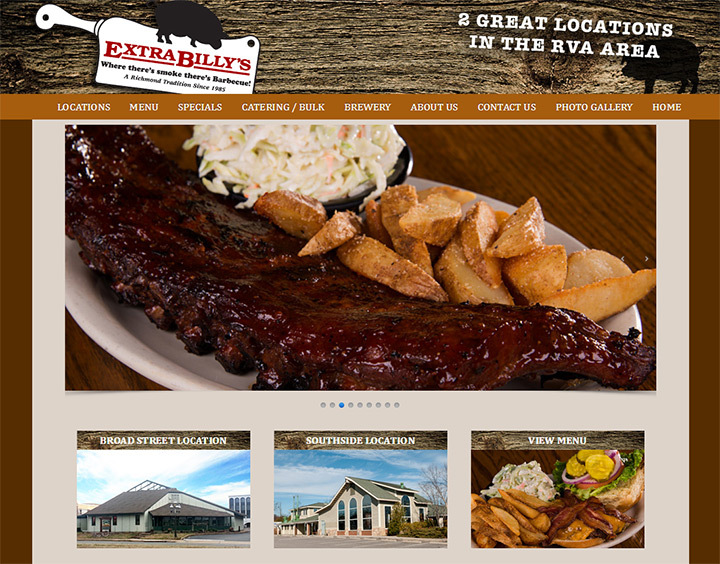 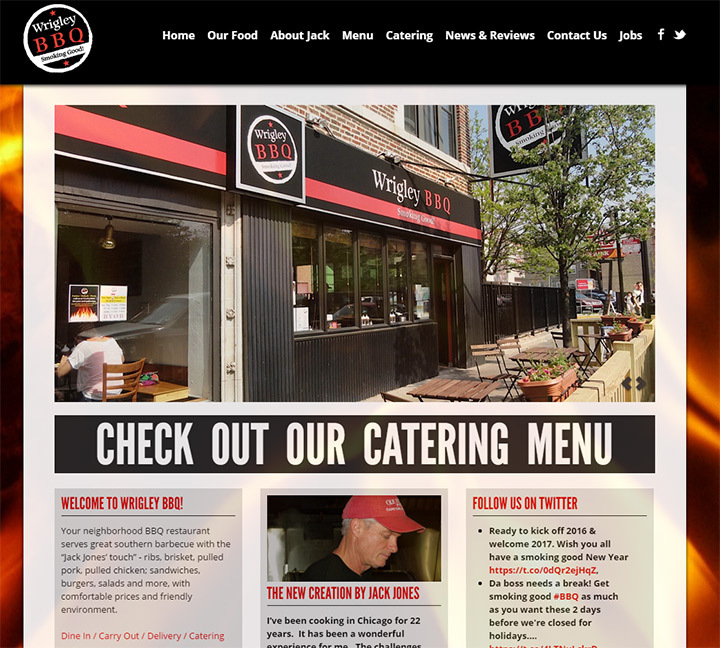 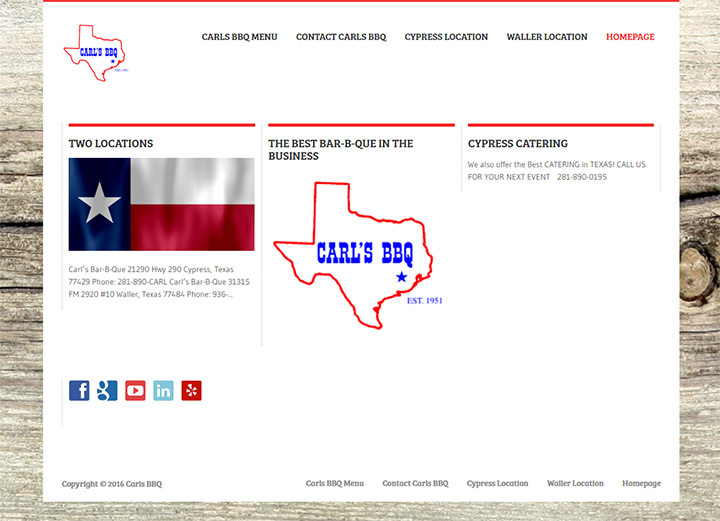 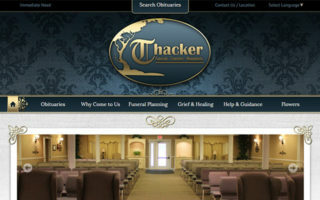 Need A Bar & Grill Site? 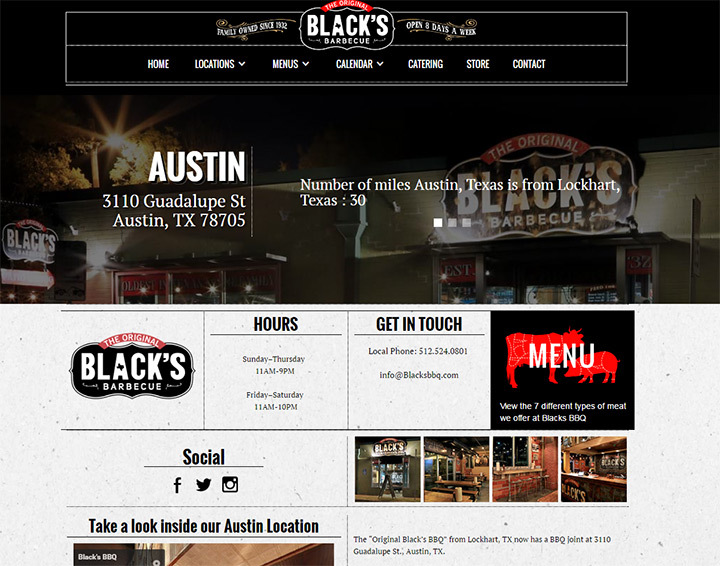 If you need a quick site for your bar & grill then our restaurant setup guide can help. 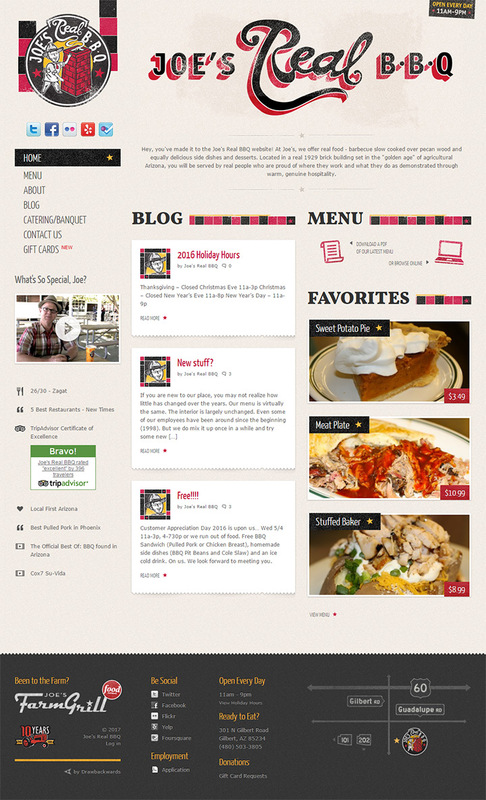 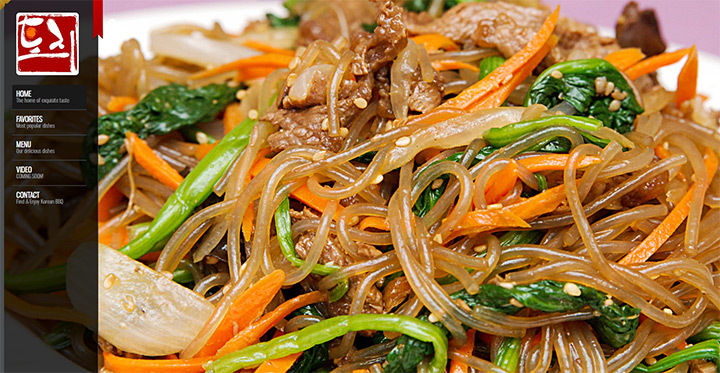 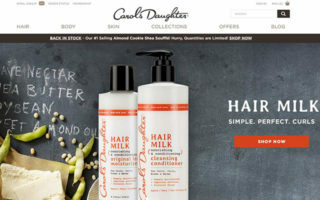 It’ll teach you how to make your own restaurant website from scratch with zero experience. 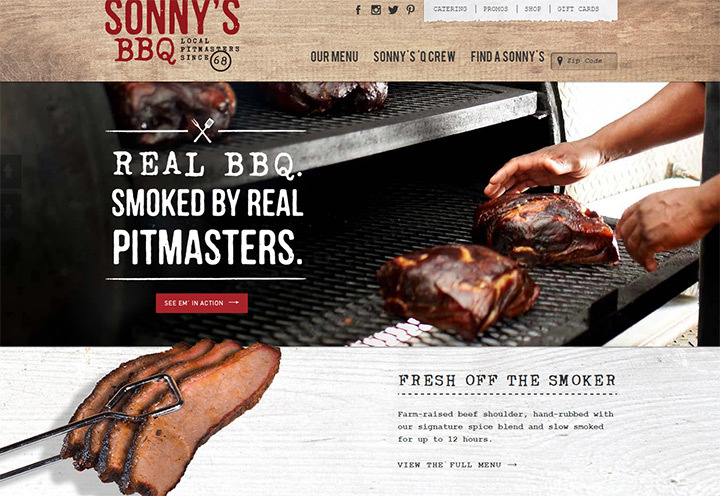 It’s easy enough that anyone can follow along and it’ll help you save quite a bit of scratch too.